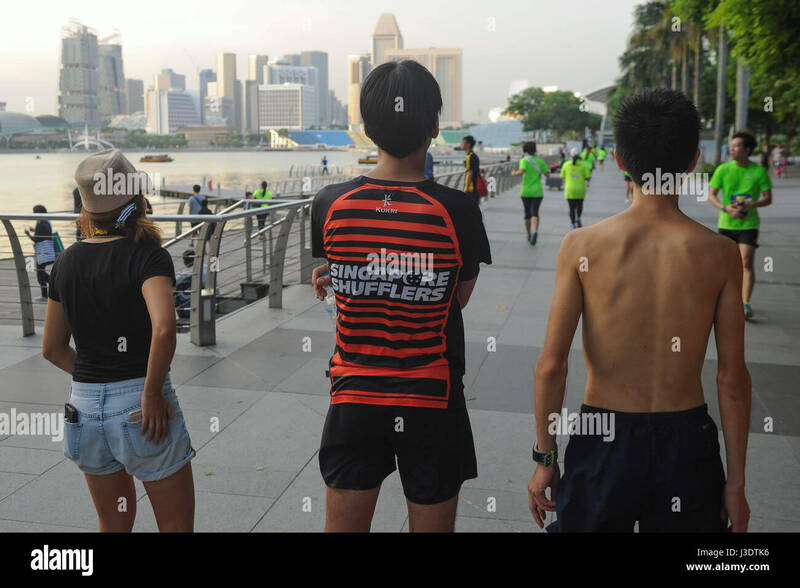 SINGAPORE, July 16, 2016. 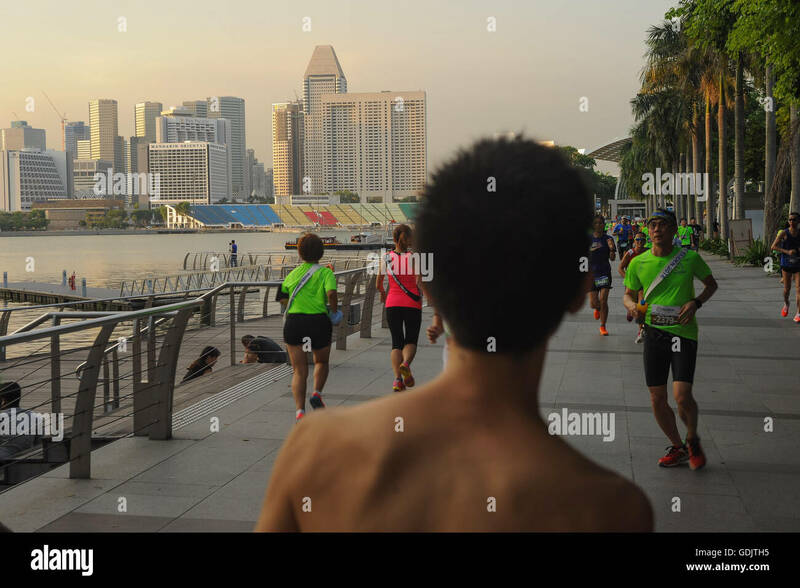 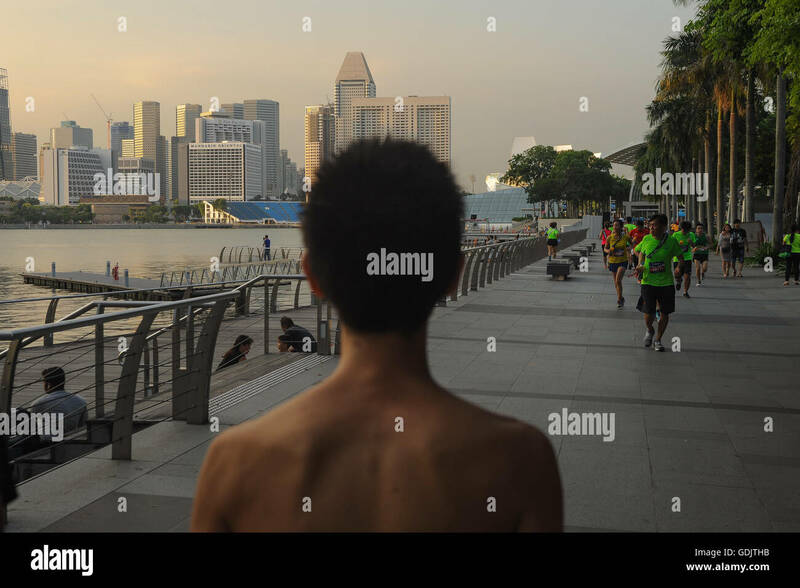 A running event by Mizuno Ekiden at Marina Bay. 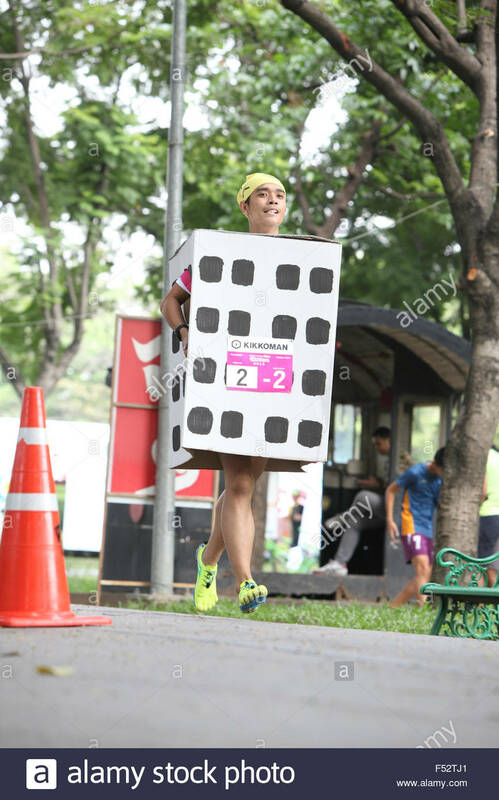 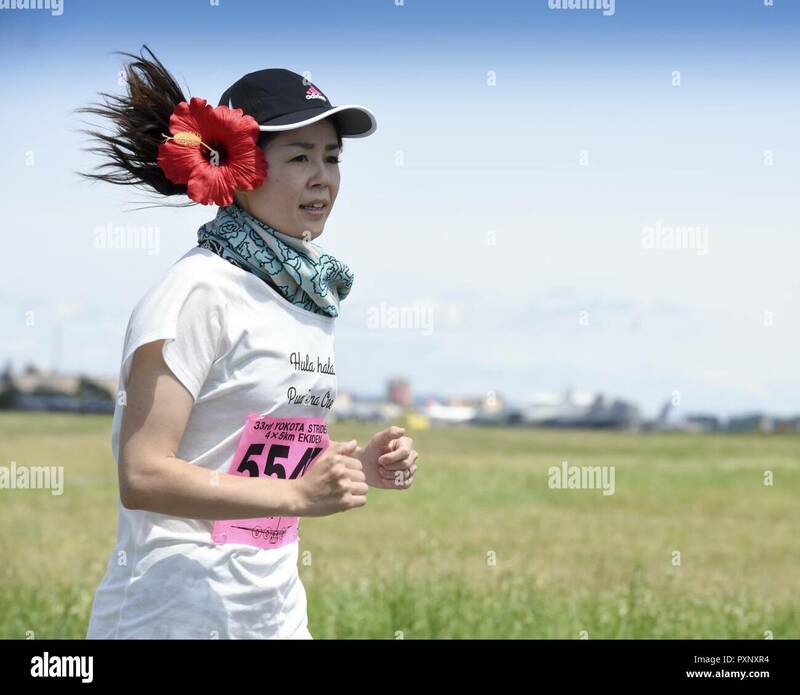 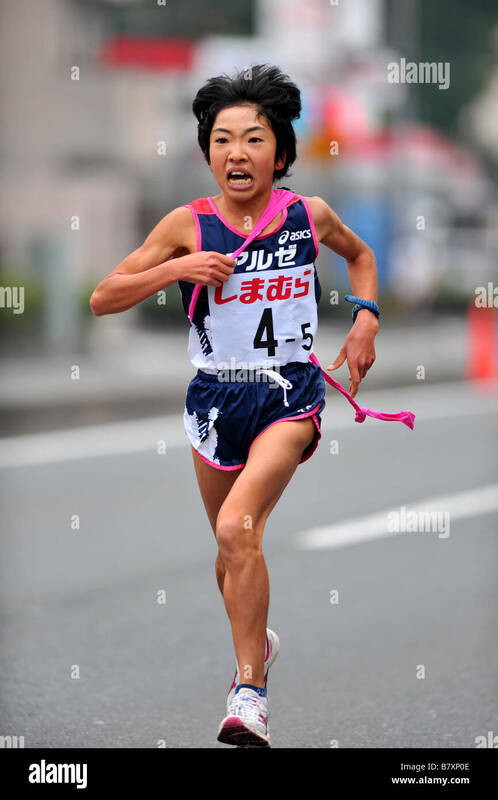 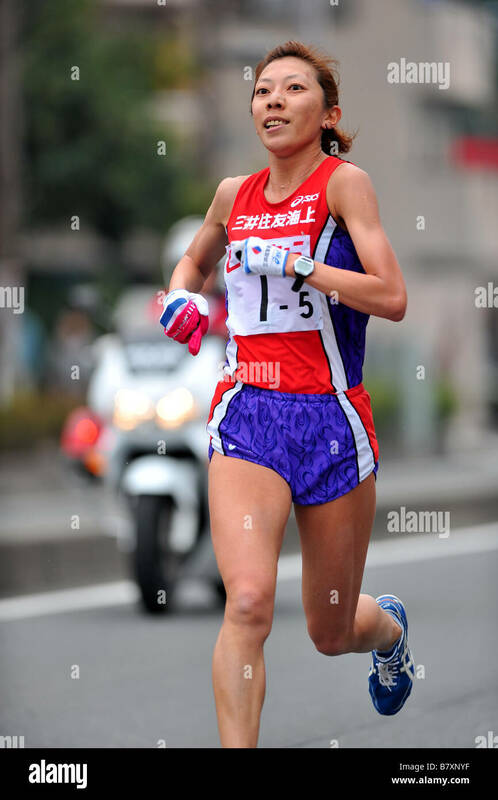 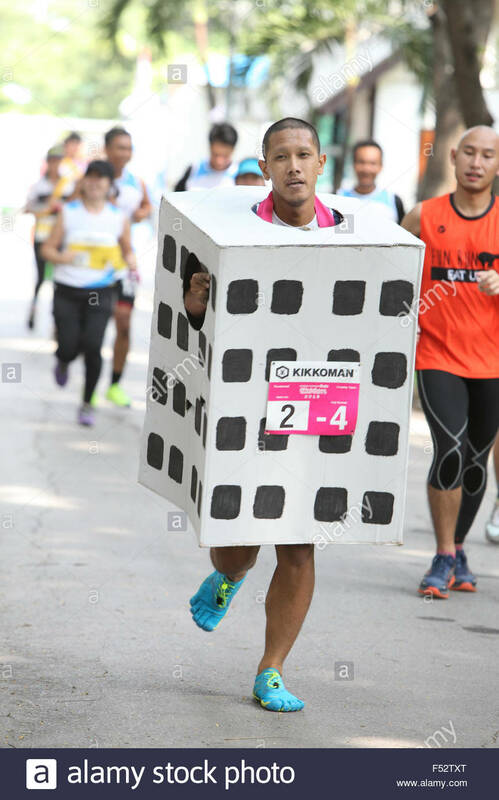 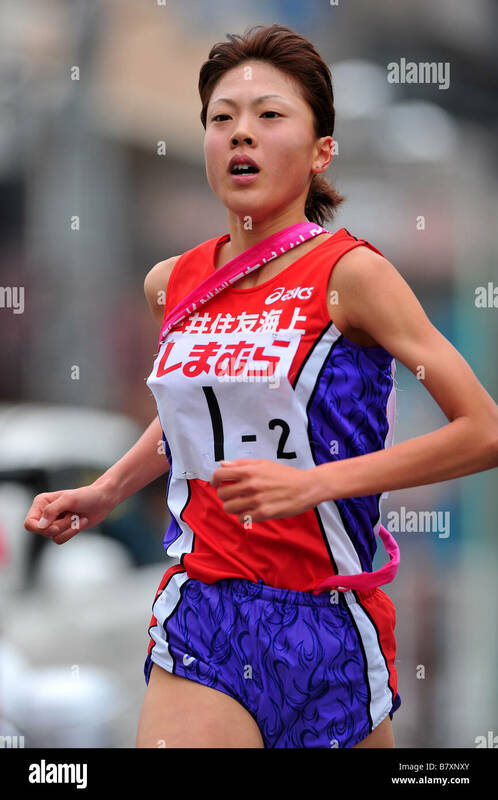 A participant runs the Ekiden Race at Yokota Air Base, Japan, June 4, 2017. 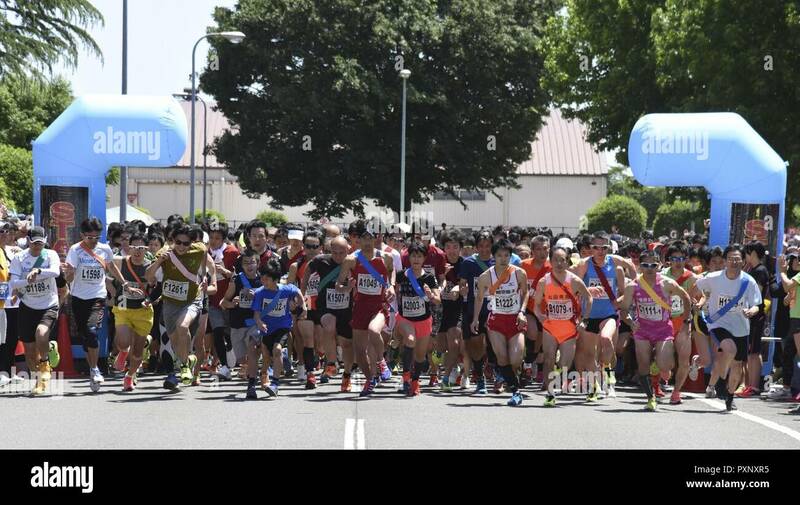 More than 5,000 runners participated in the event hosted by the Yokota Striders Running Club. 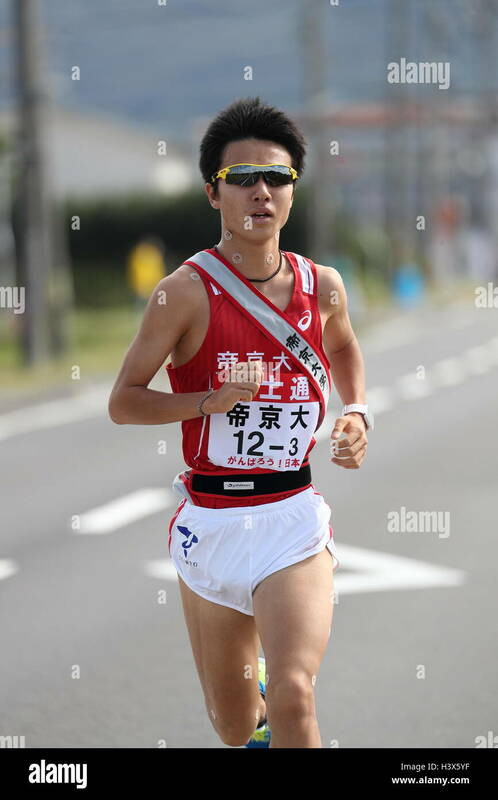 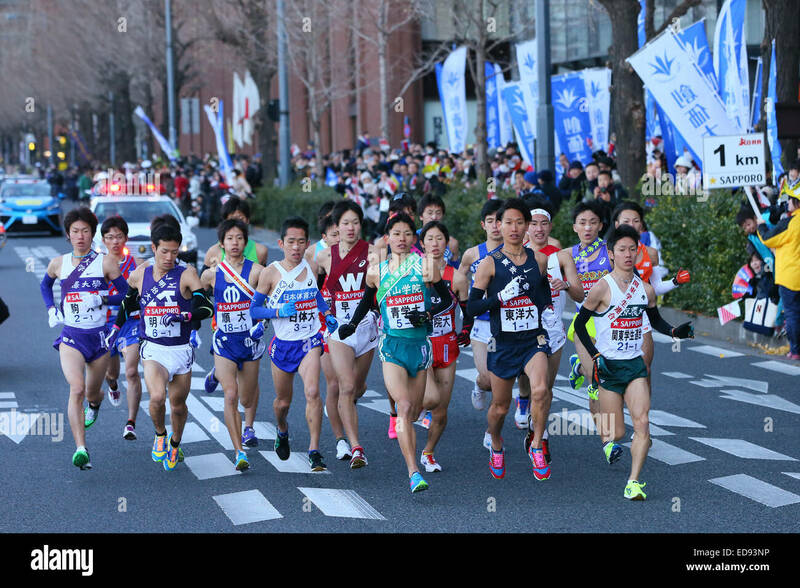 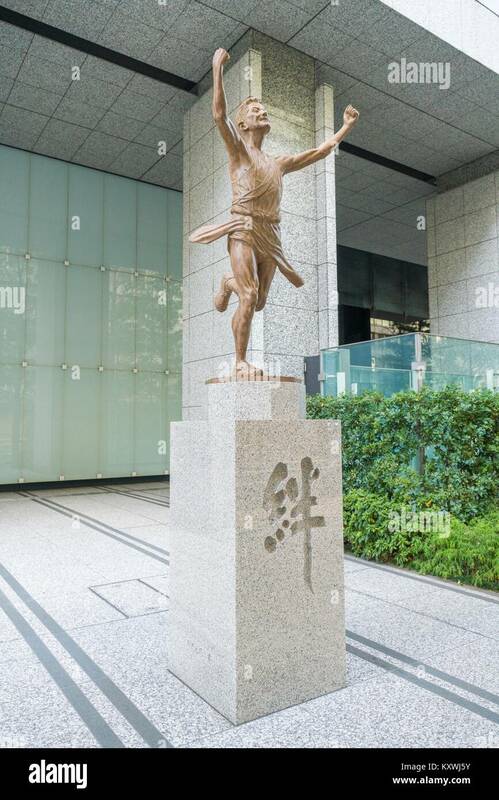 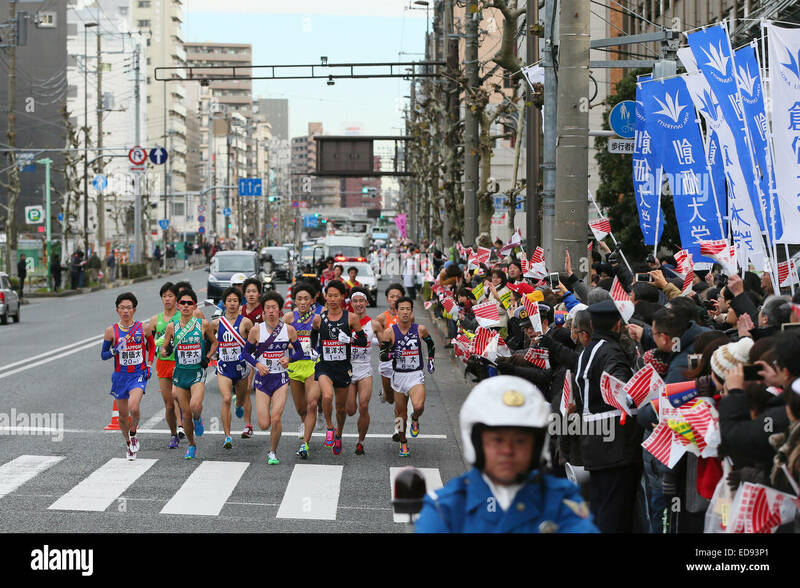 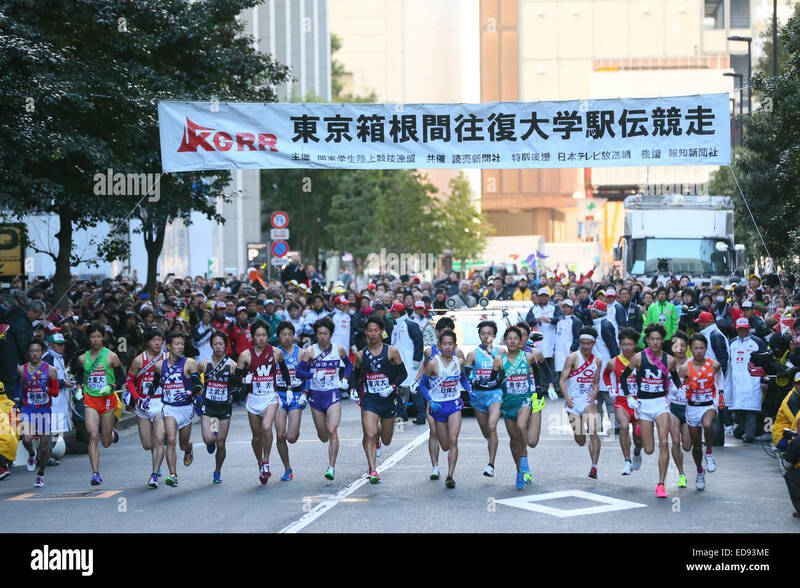 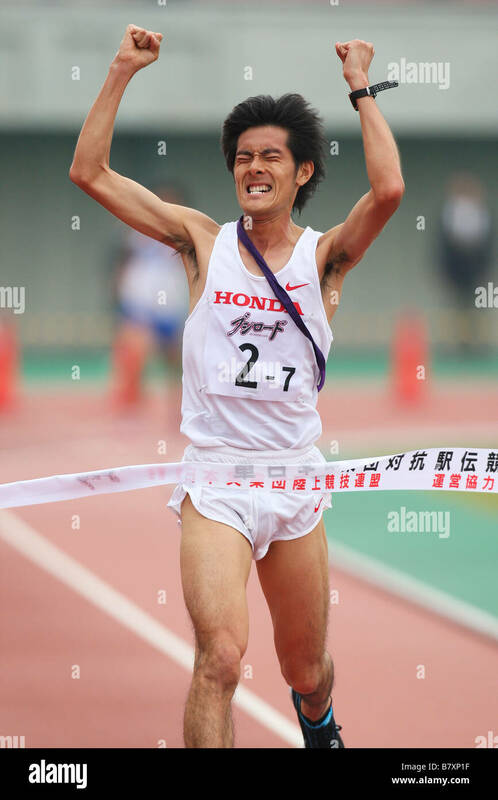 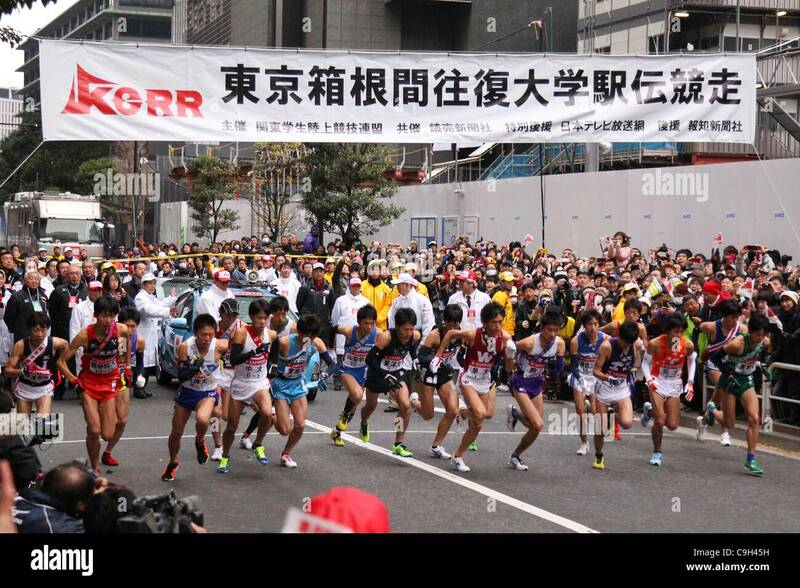 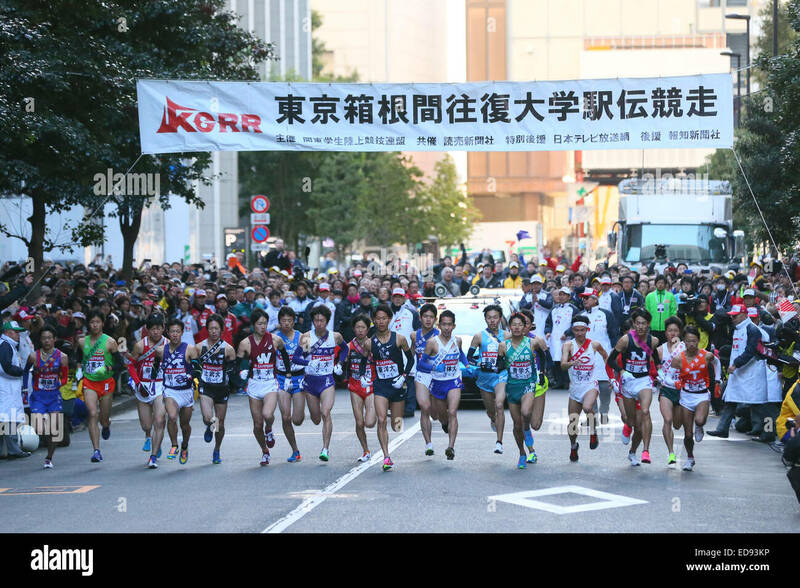 EKIDEN MARATHON WAS BORN IN JAPAN, THE RELAY RUNNERS HAND OVER THEIR SASH TO THE NEXT RUNNER. 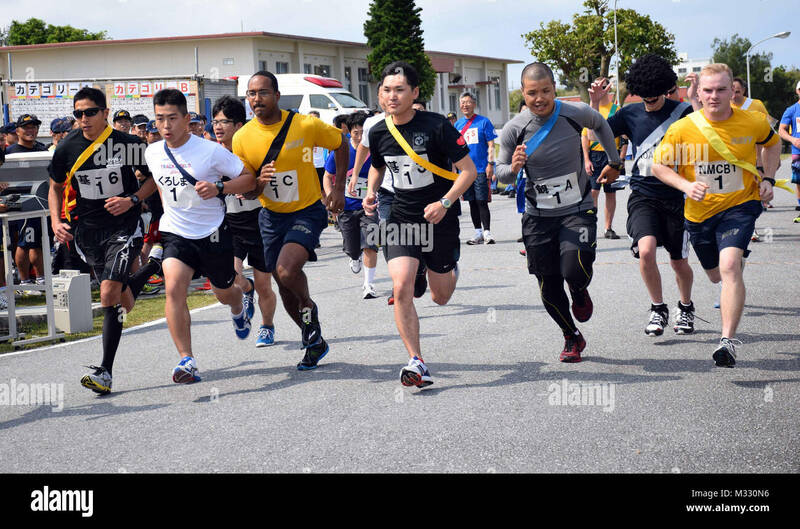 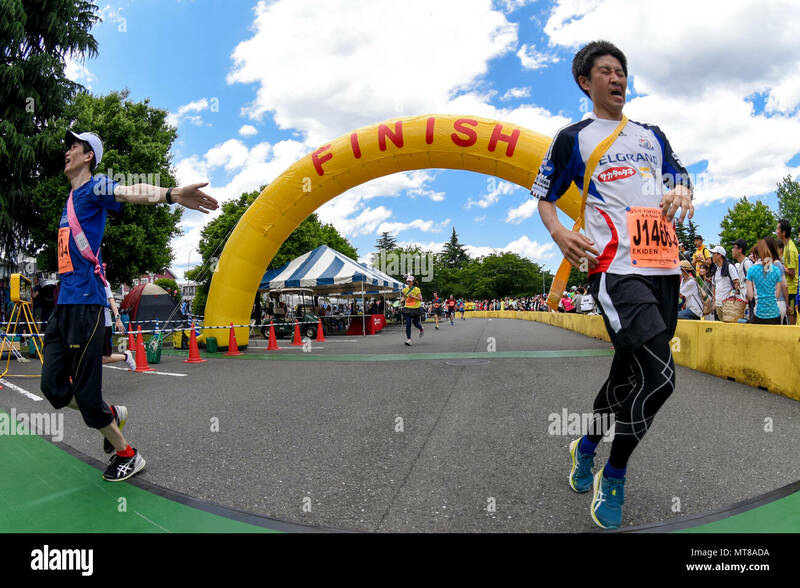 Participants in the Ekiden Race cross the finish line at Yokota Air Base, Japan, June 4, 2017. 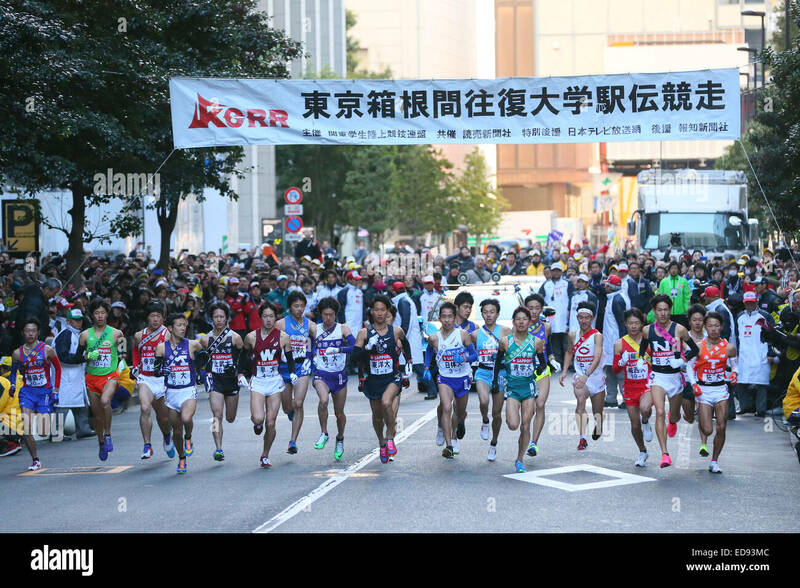 More than 5,000 runners participated in the event hosted by the Yokota Striders Running Club. 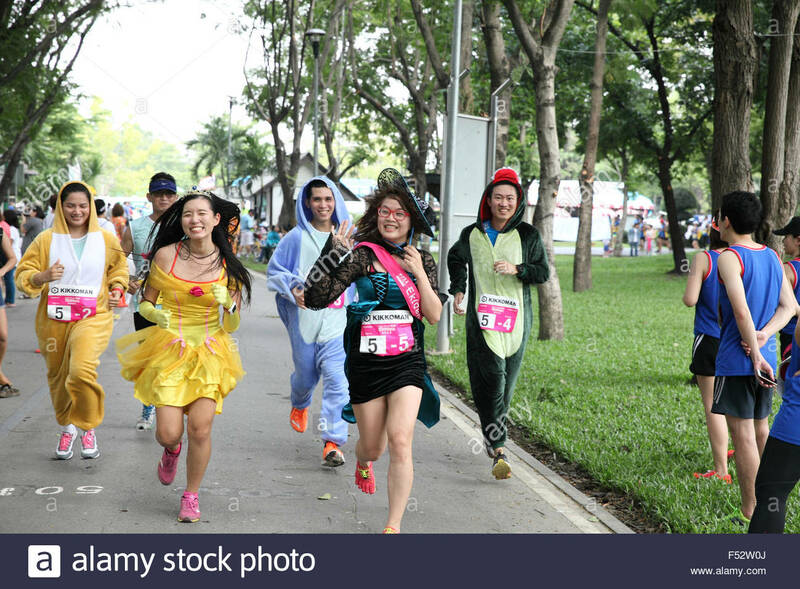 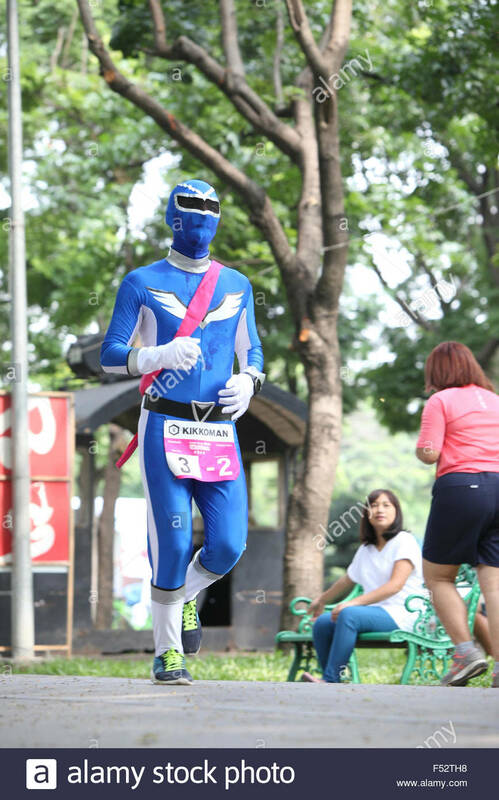 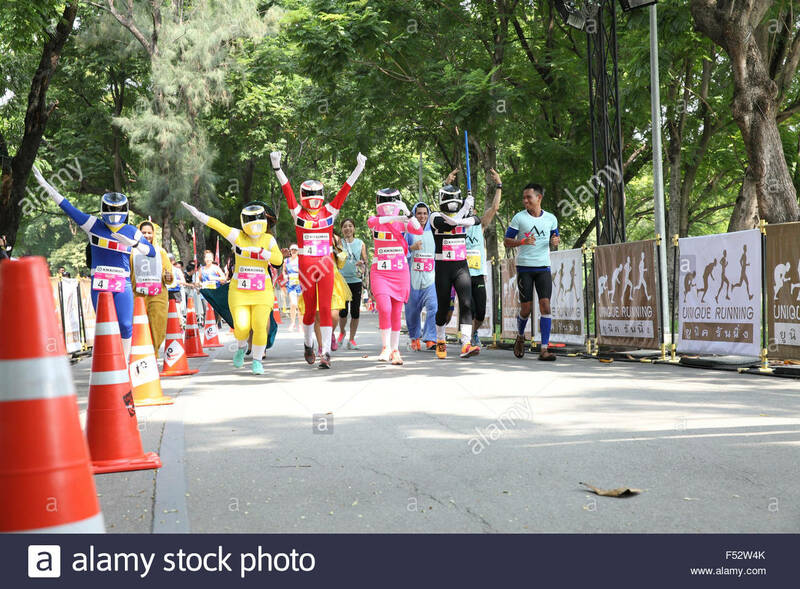 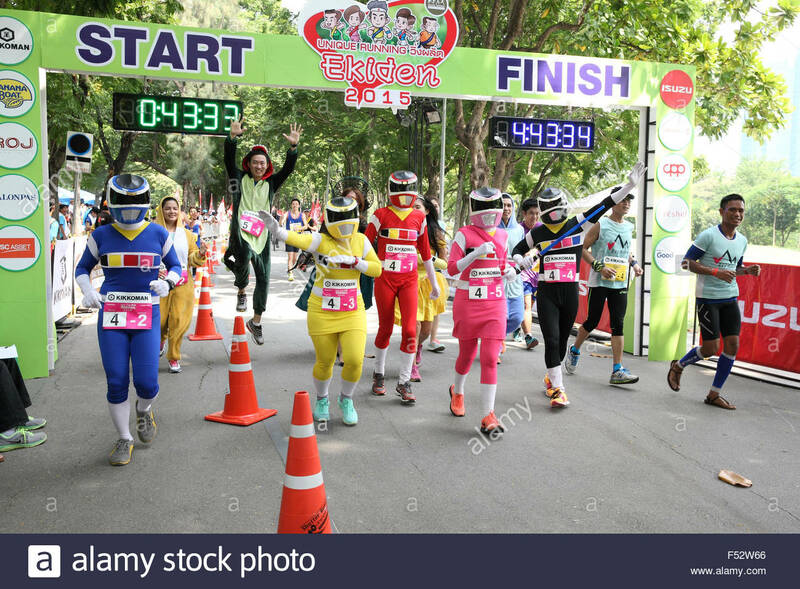 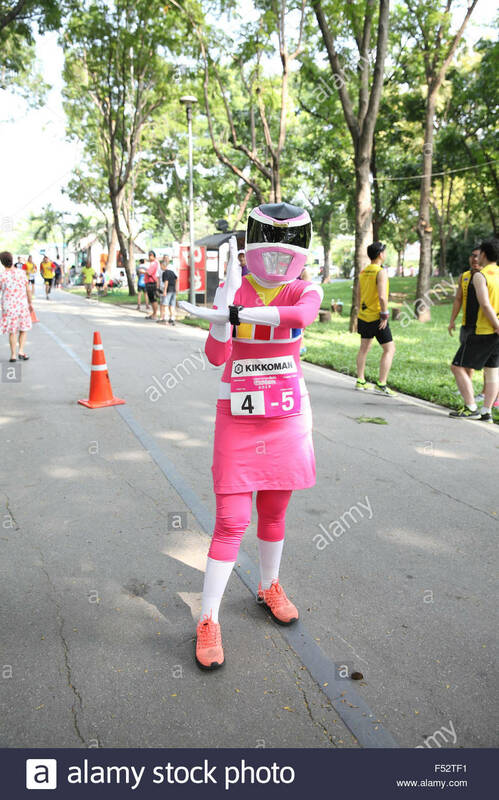 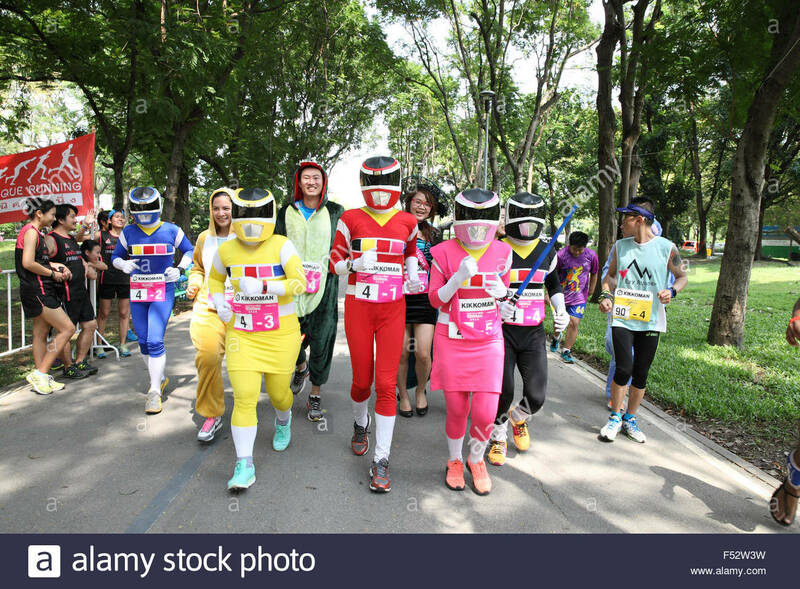 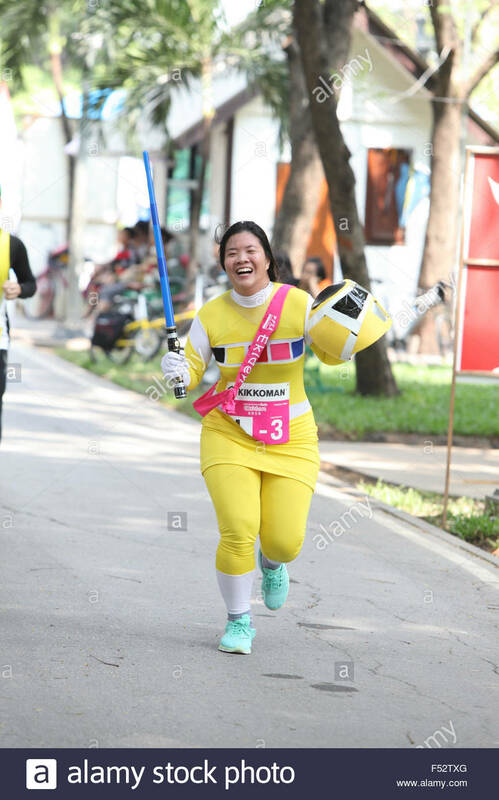 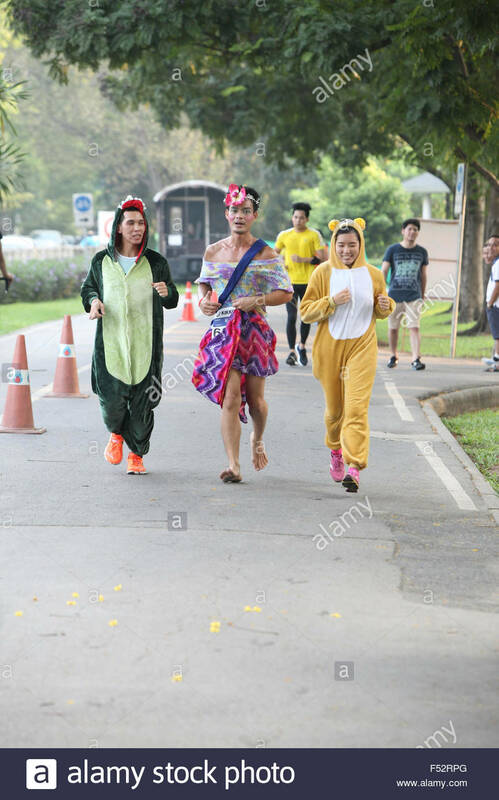 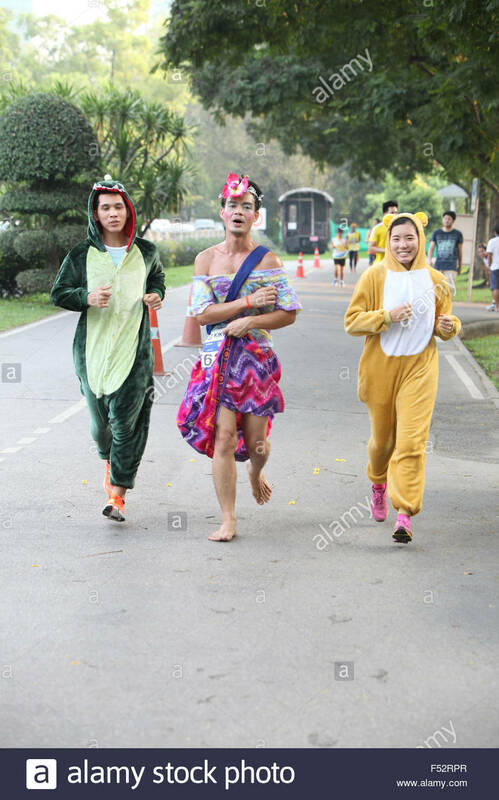 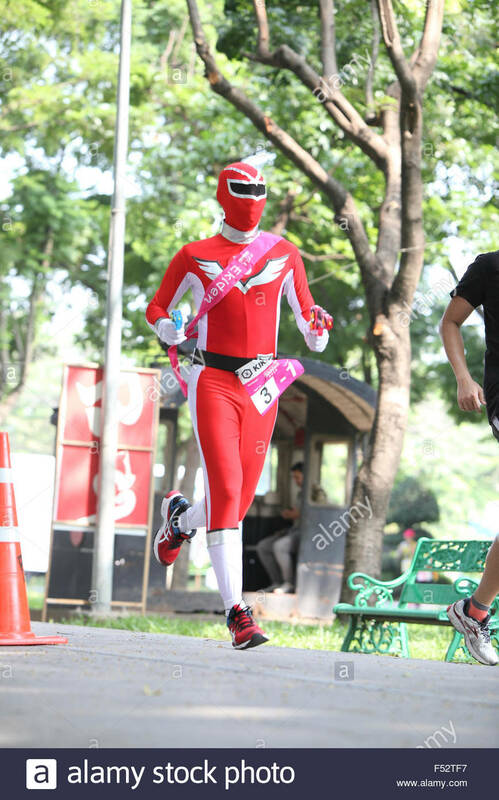 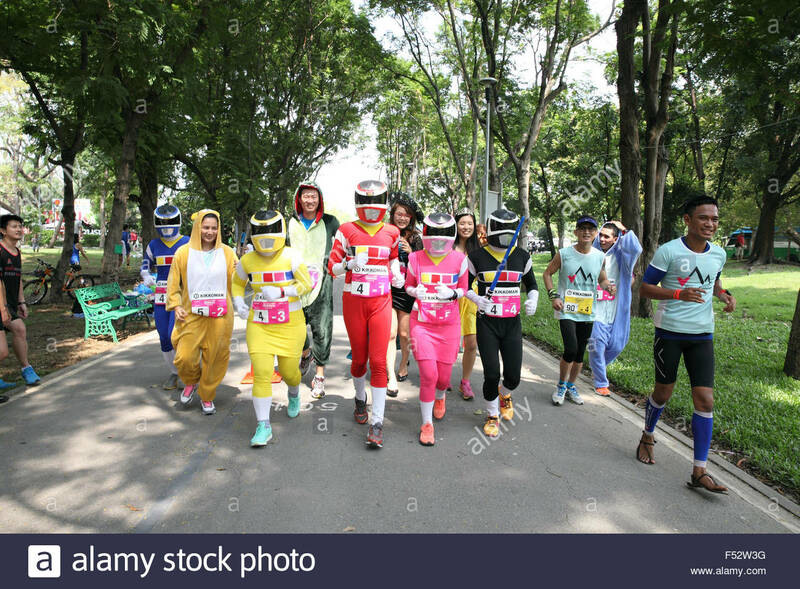 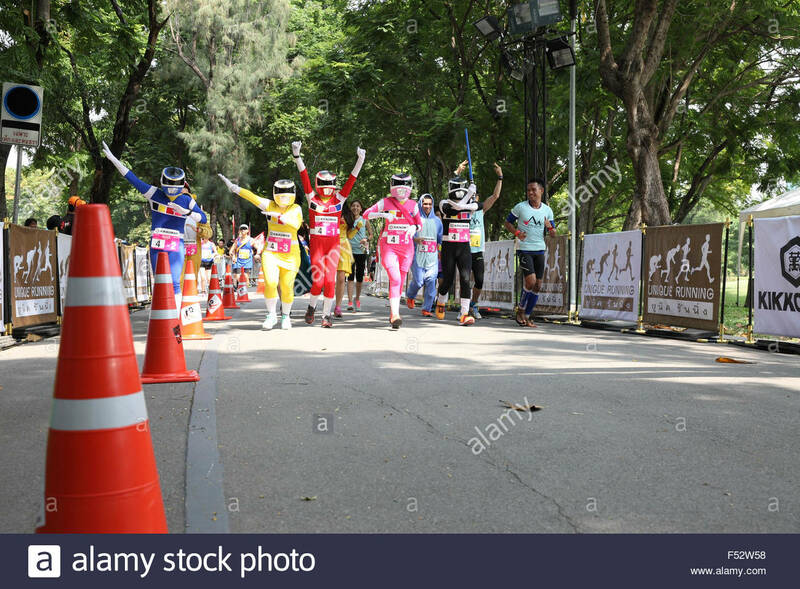 Runners dress up as Avatar characters and pose for a photo during the 33rd Annual Yokota Striders Ekiden at Yokota Air Base, Japan, June 4, 2017. 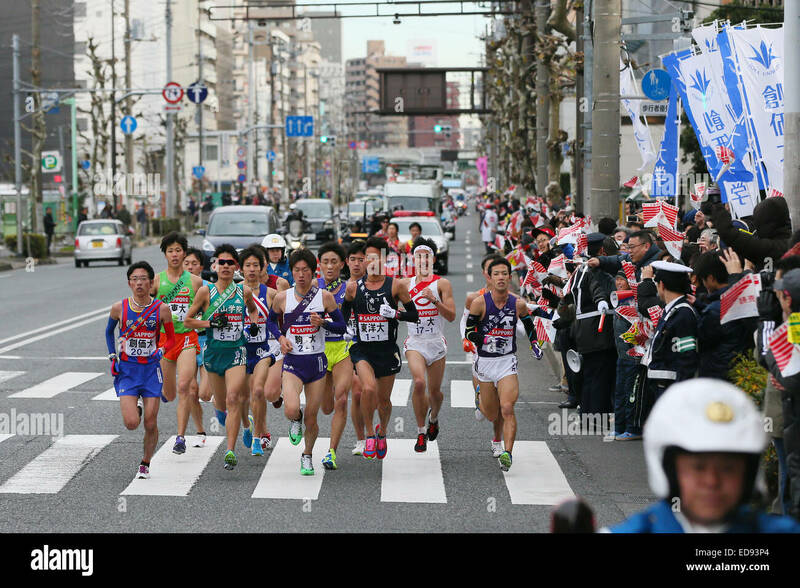 More than 5,000 runners participated in the event hosted by the Yokota Striders Running Club. 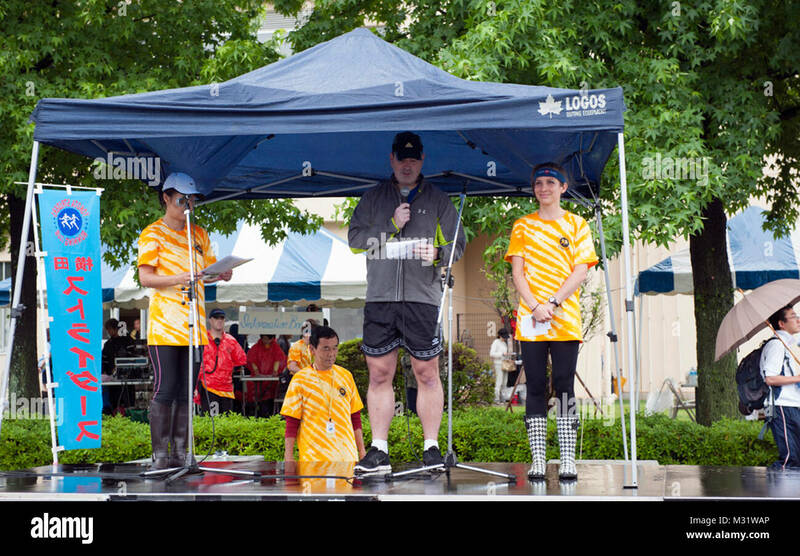 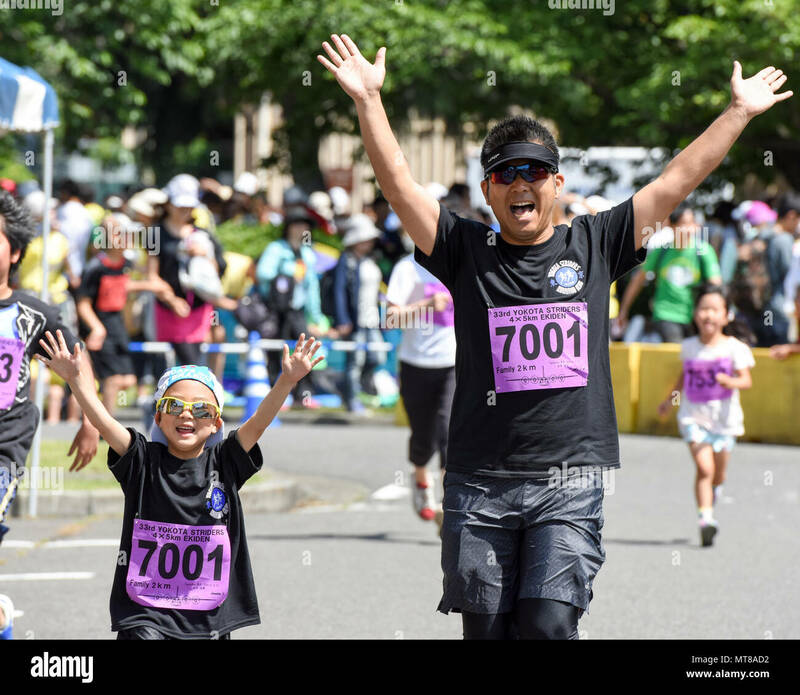 A father and daughter cross the finish line together with their hands up at the 2K Family Run during the 33rd Annual Yokota Striders Ekiden at Yokota Air Base, Japan, June 4, 2017. More than 5,000 runners participated in the event hosted by the Yokota Striders Running Club. 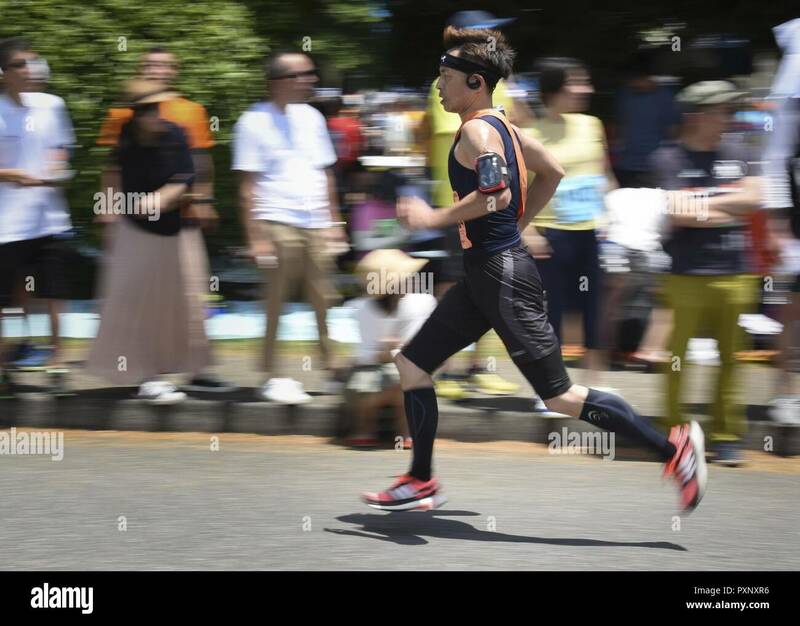 A runner participates in the 5K Race during the 33rd Annual Yokota Striders Ekiden at Yokota Air Base, Japan, June 4, 2017. 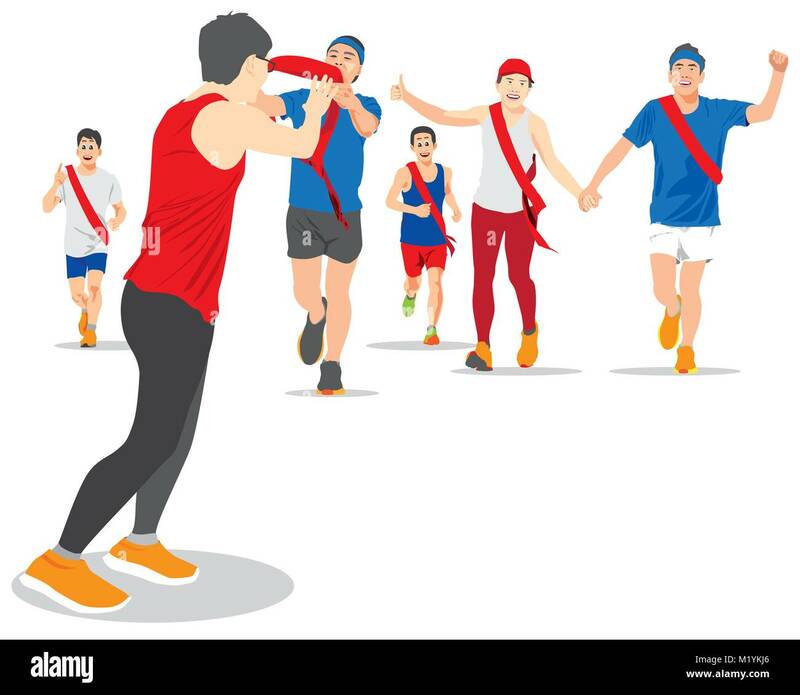 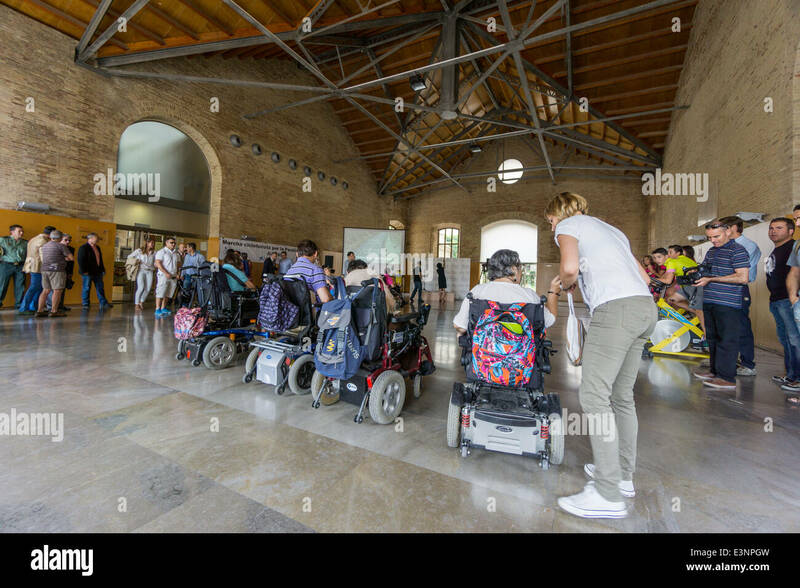 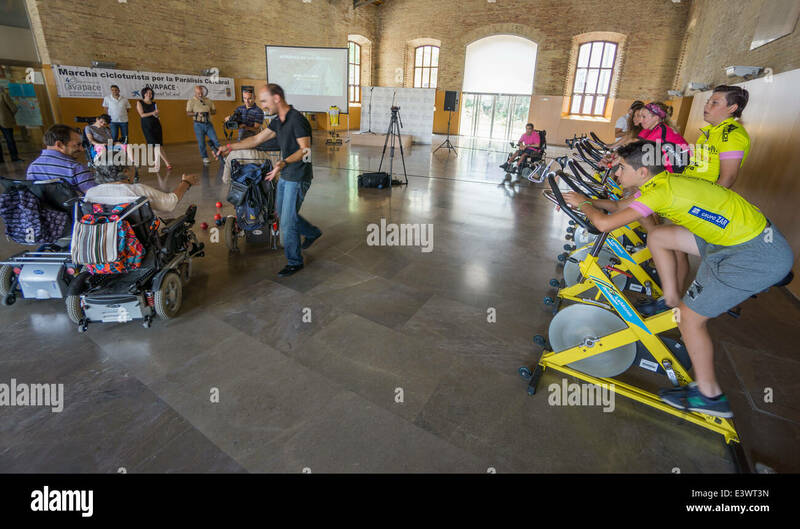 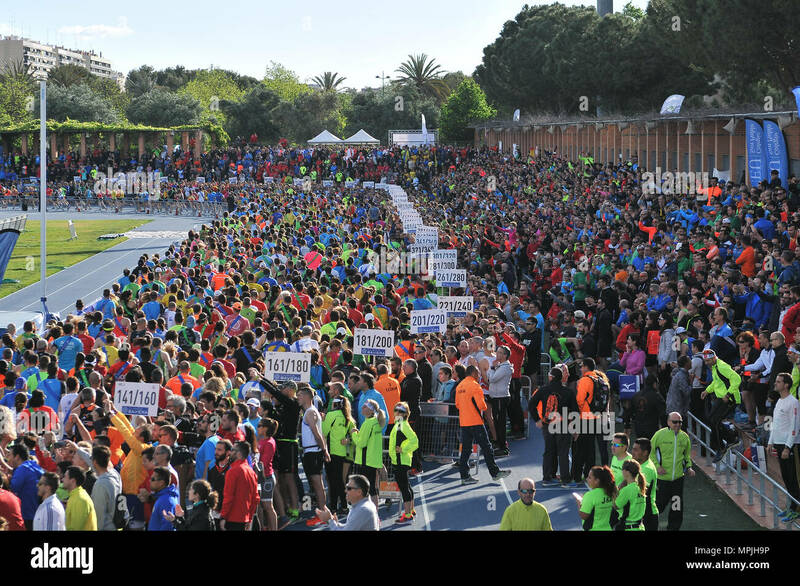 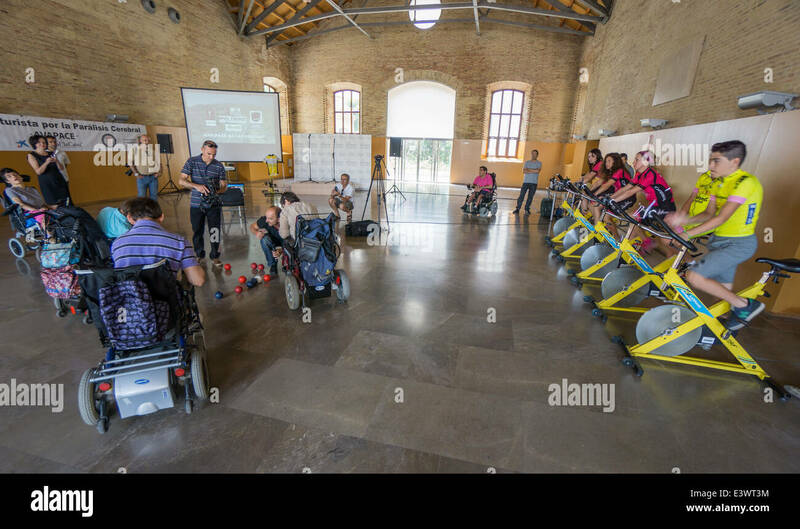 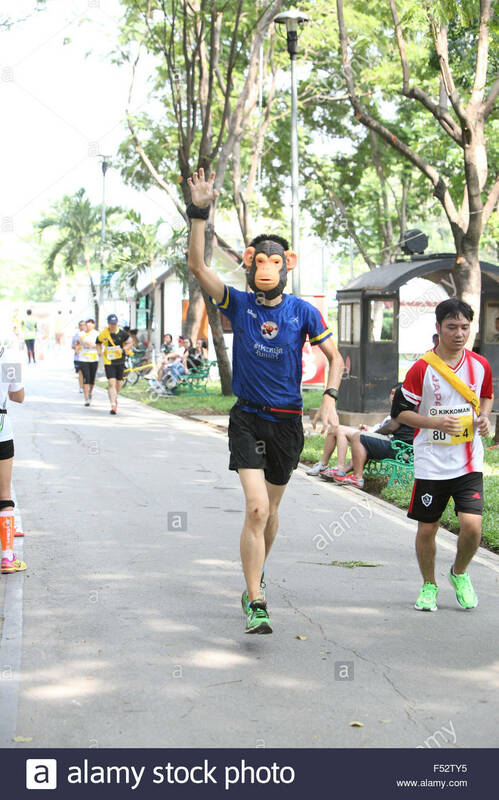 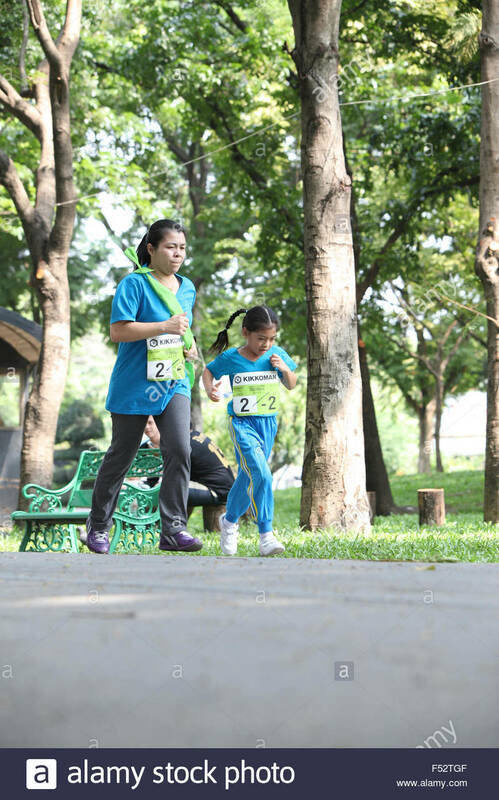 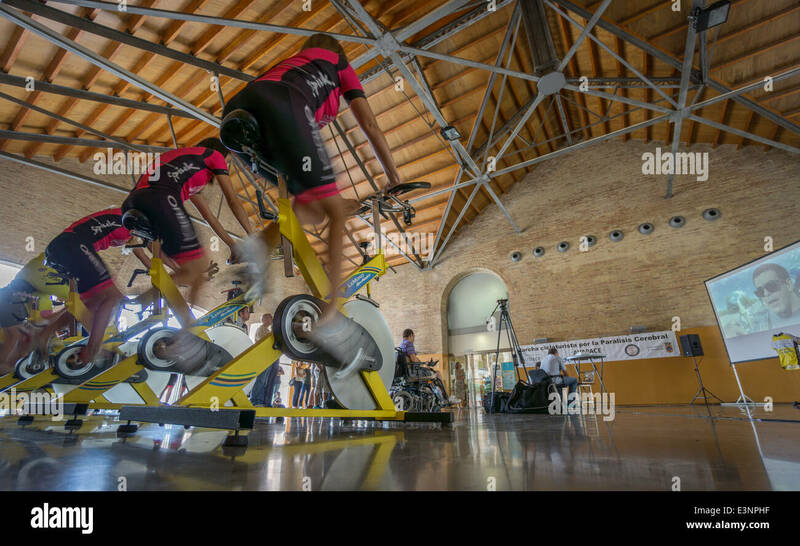 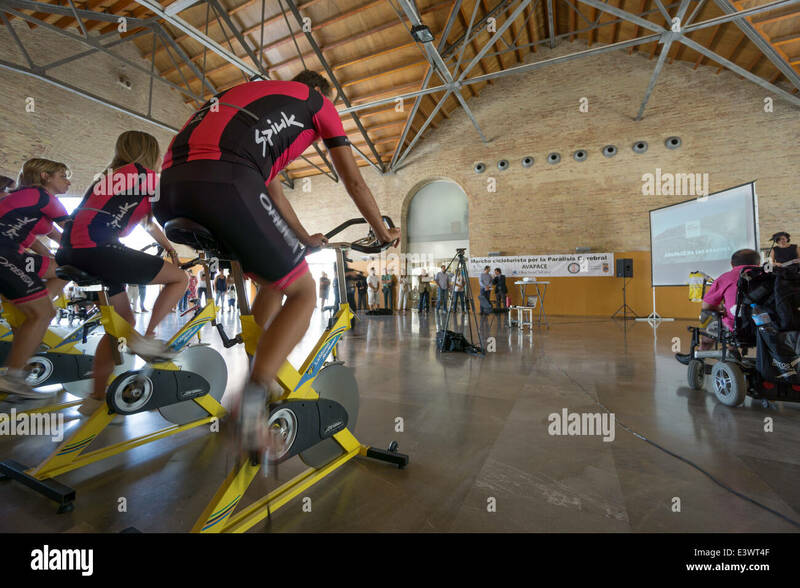 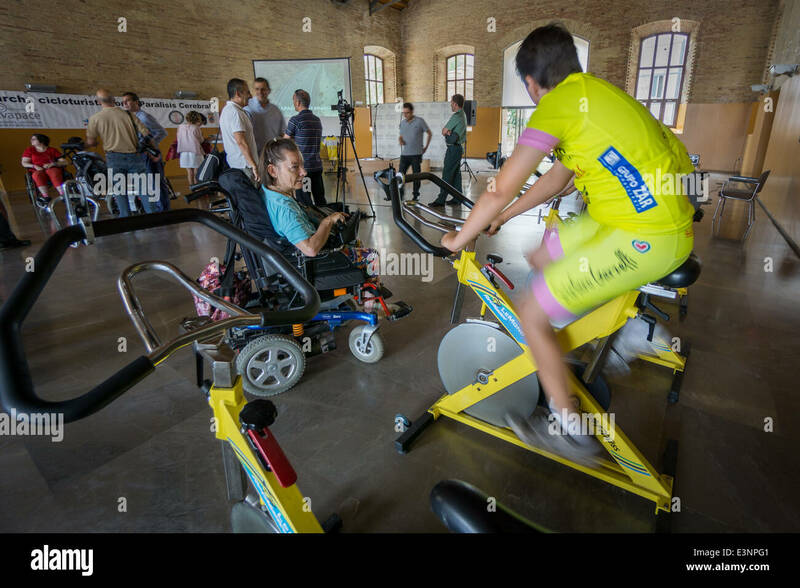 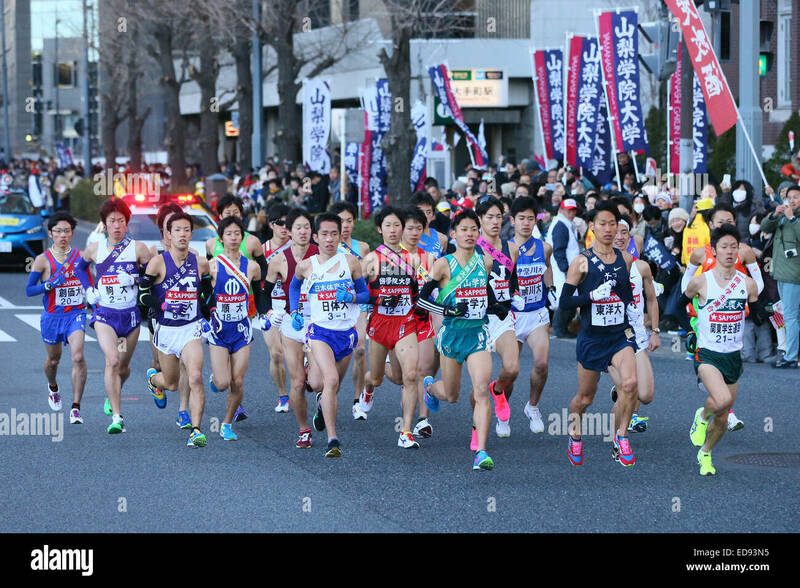 The races, which consisted of a 2K Kids Run, 2K Family Run, 5K Race and the main Ekiden Race event, promoted friendship and physical fitness. 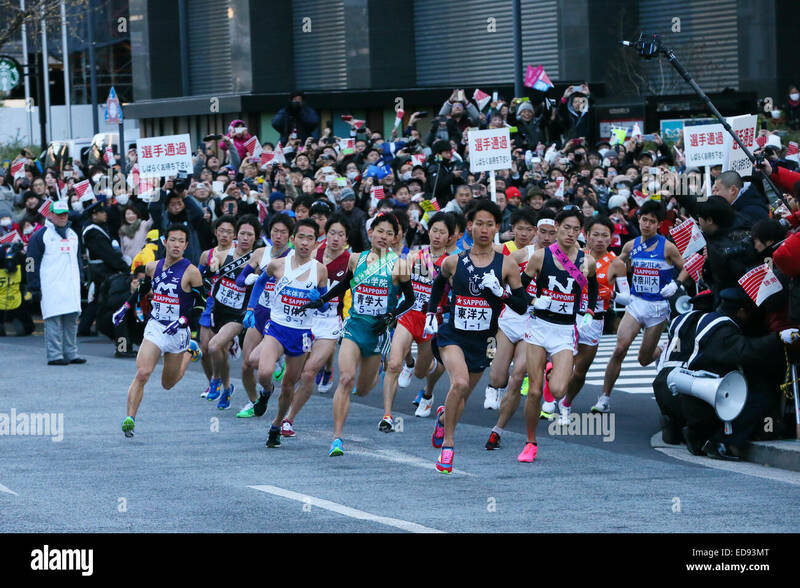 Competitors start running the main event, the Ekiden at Yokota Air Base, Japan, June 4, 2017. 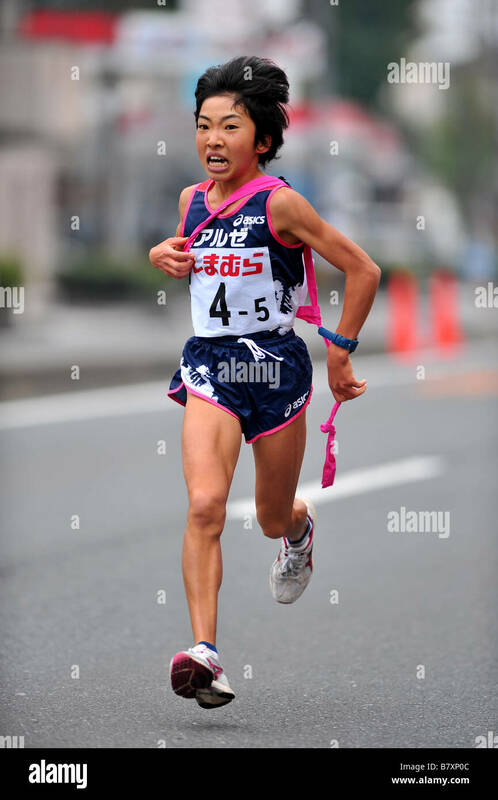 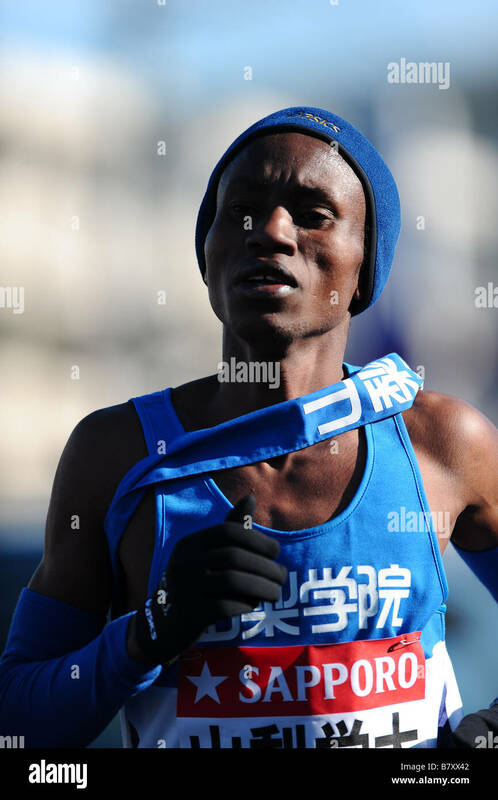 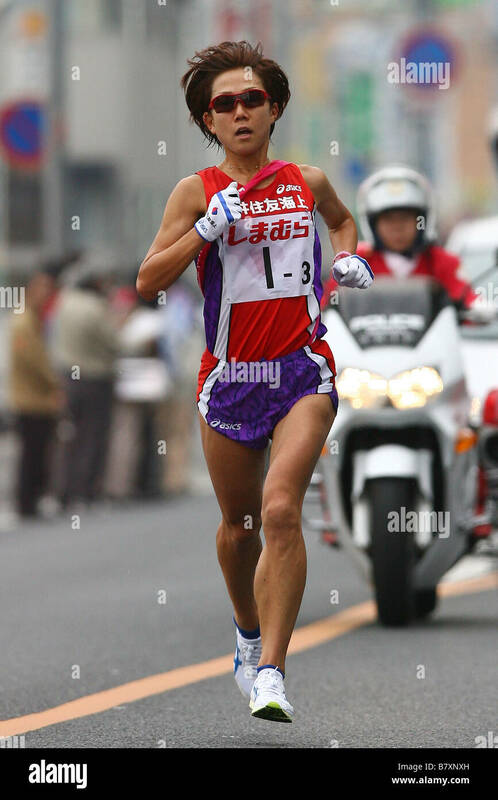 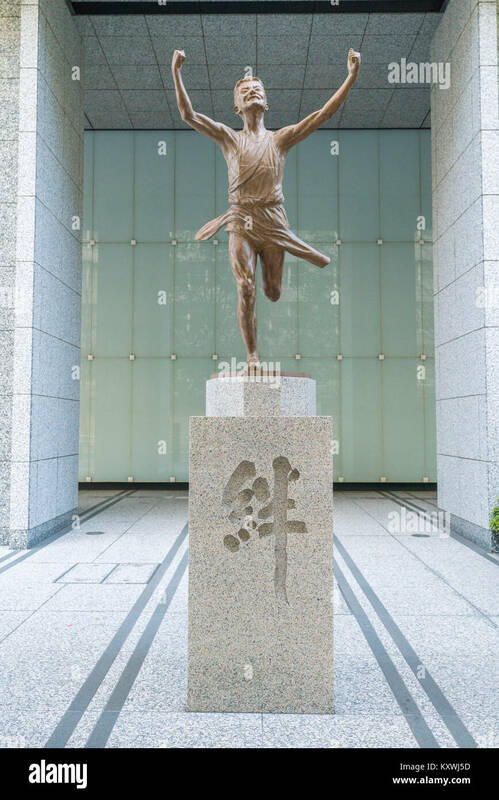 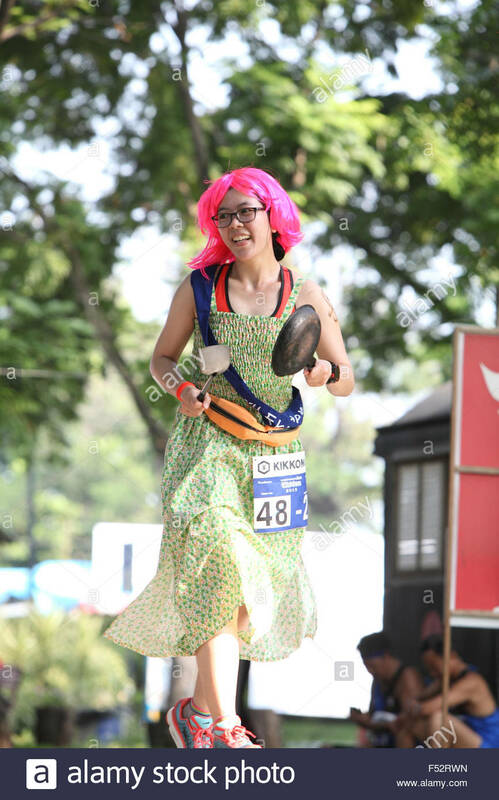 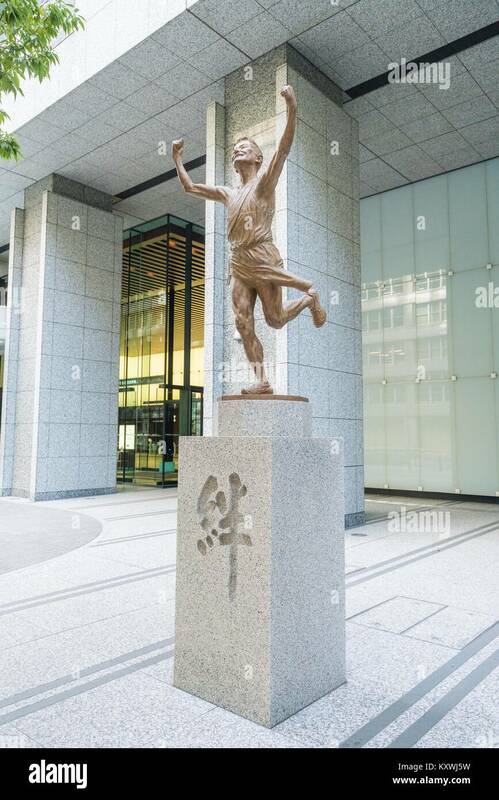 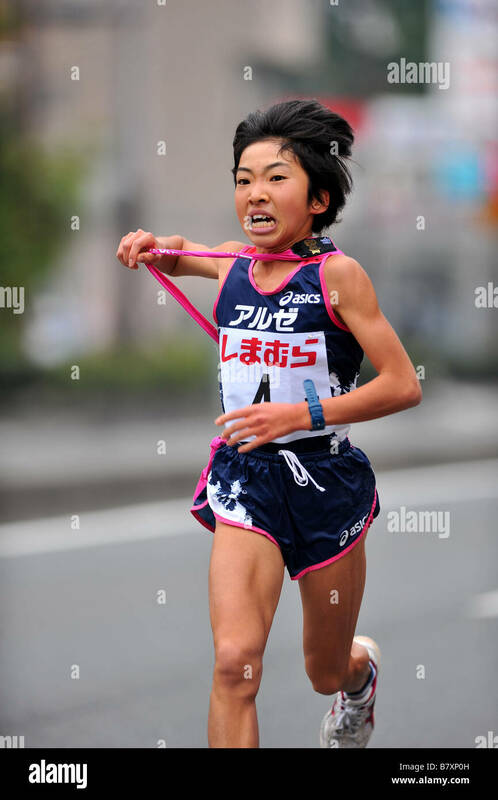 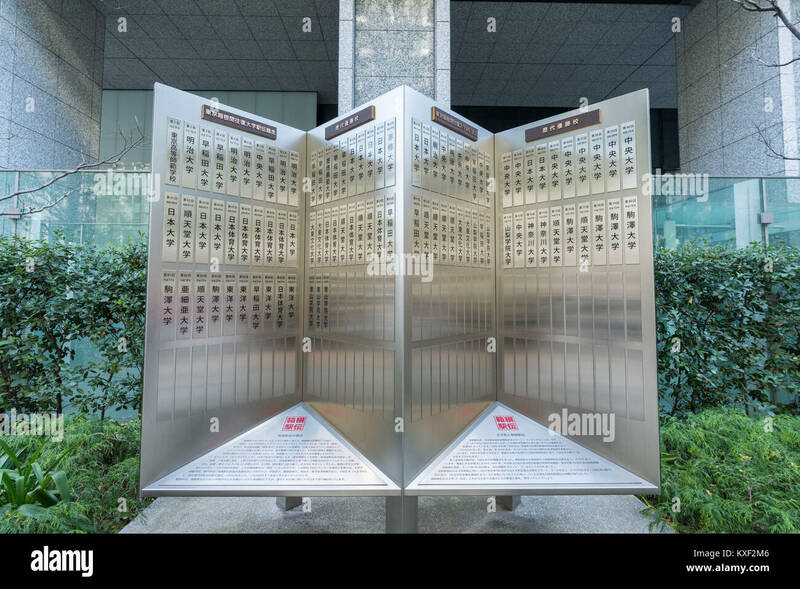 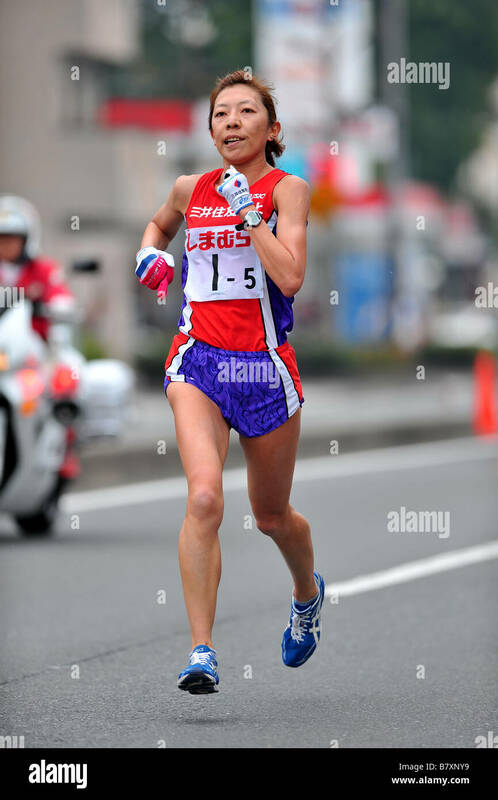 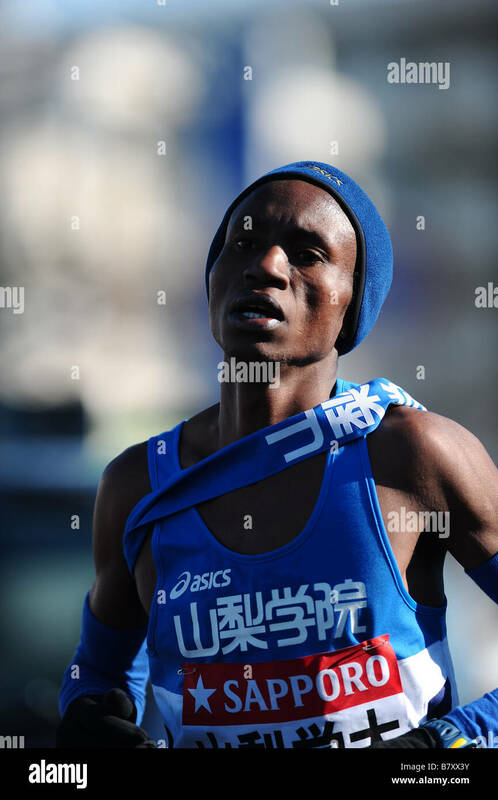 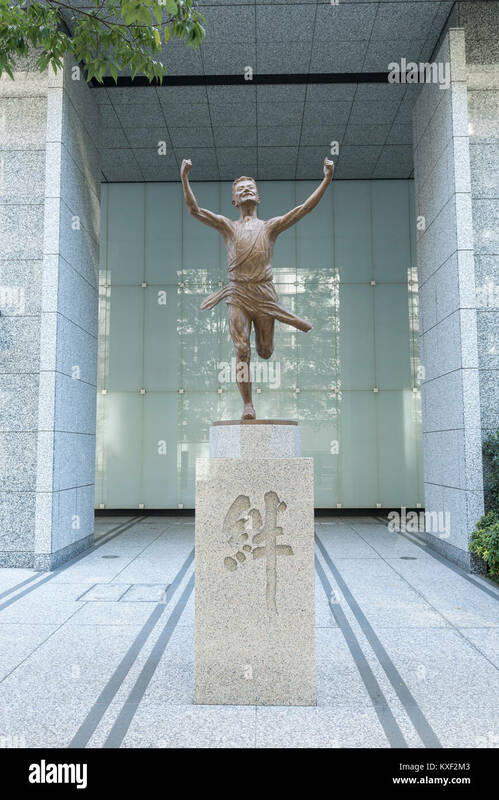 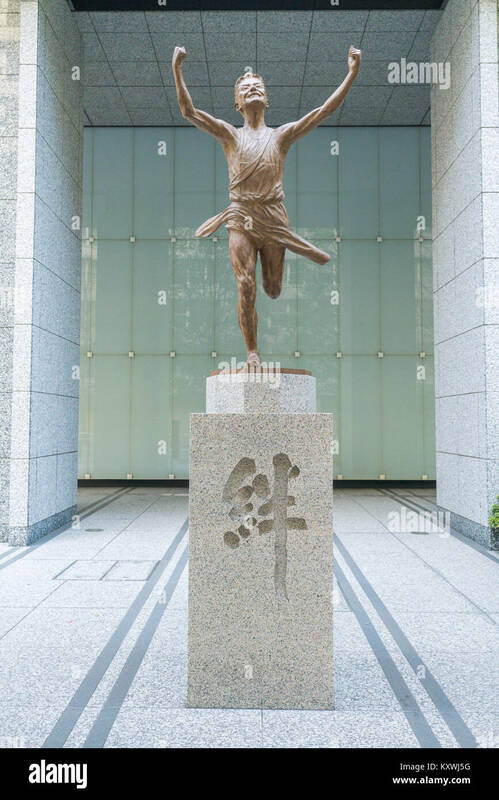 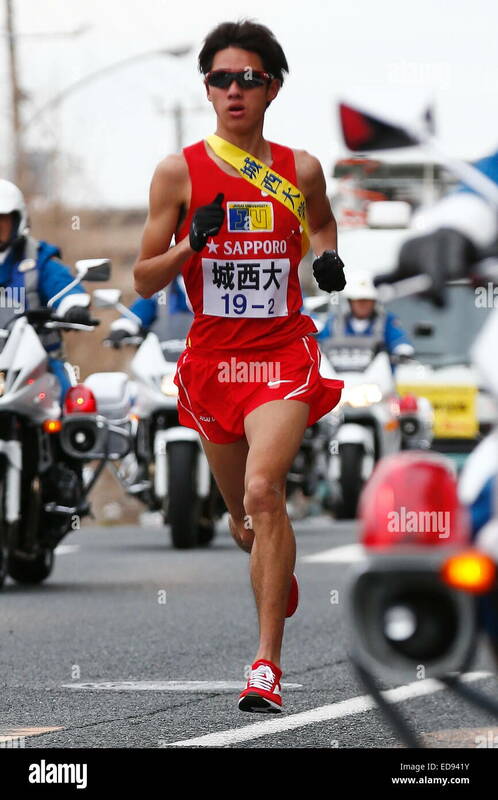 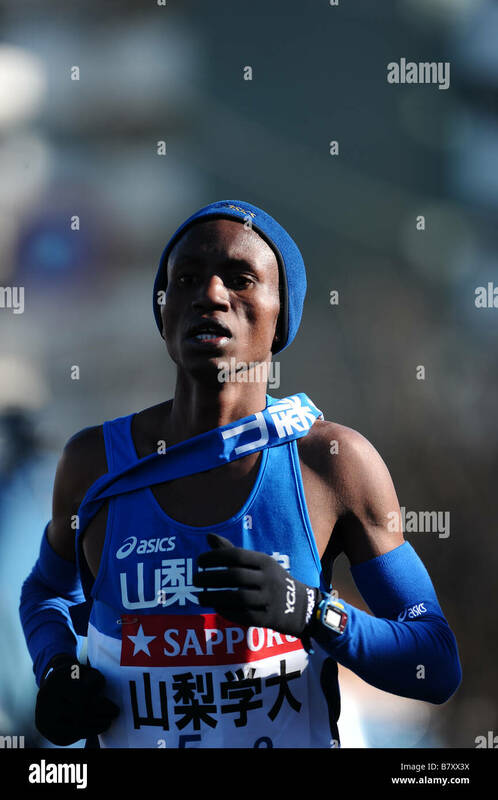 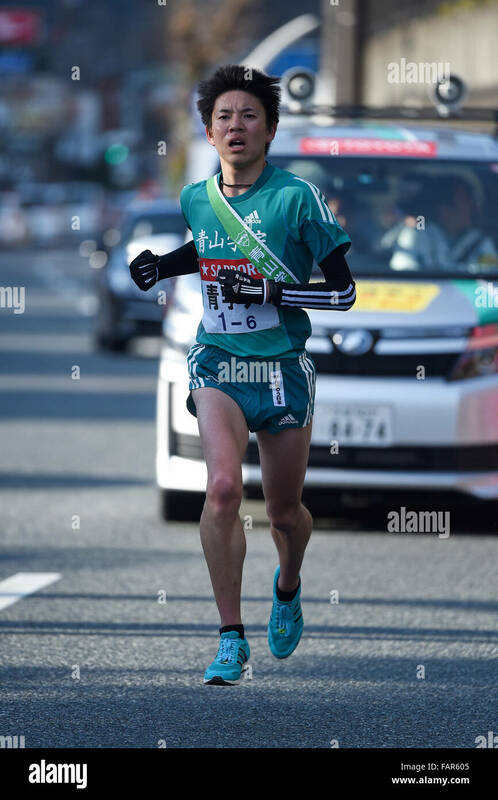 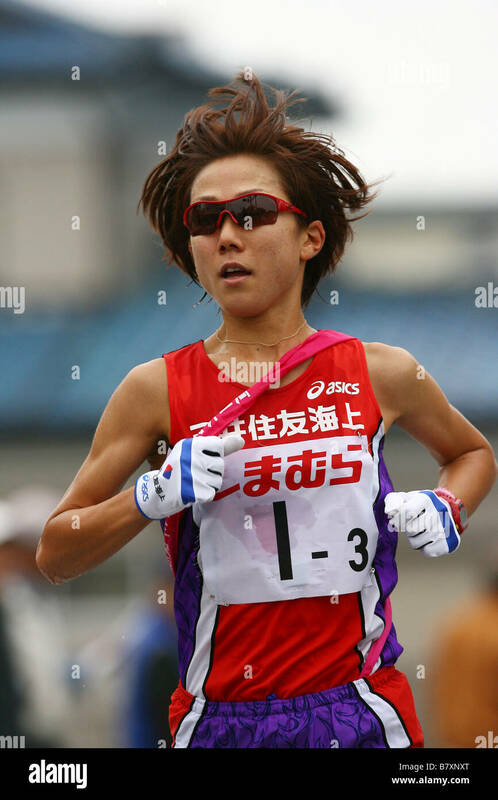 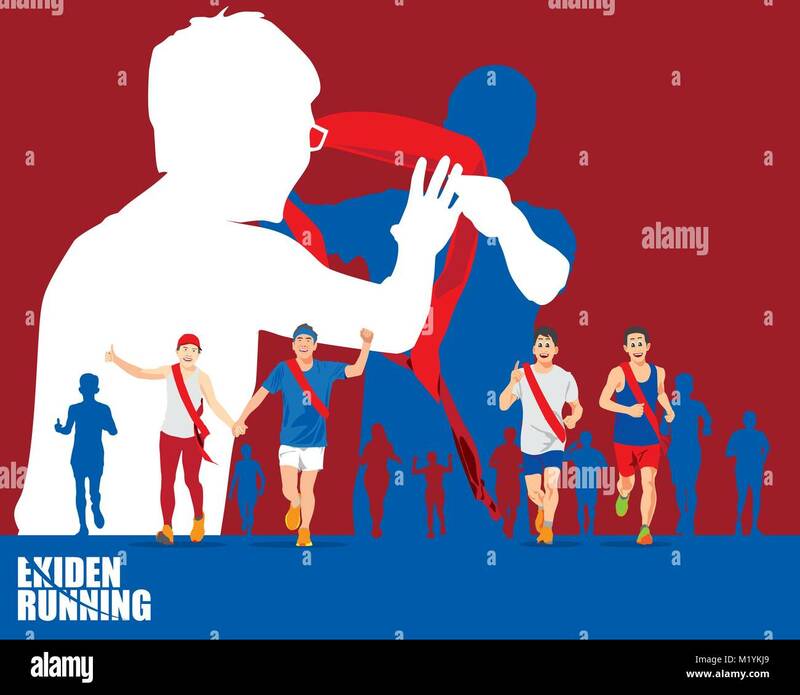 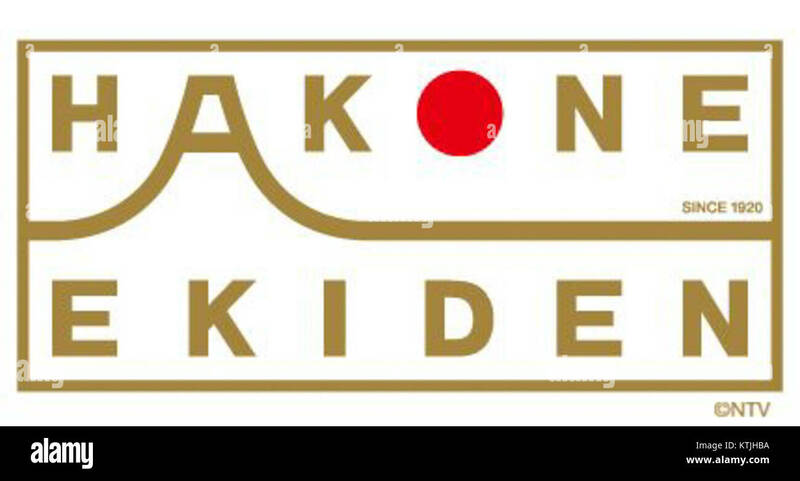 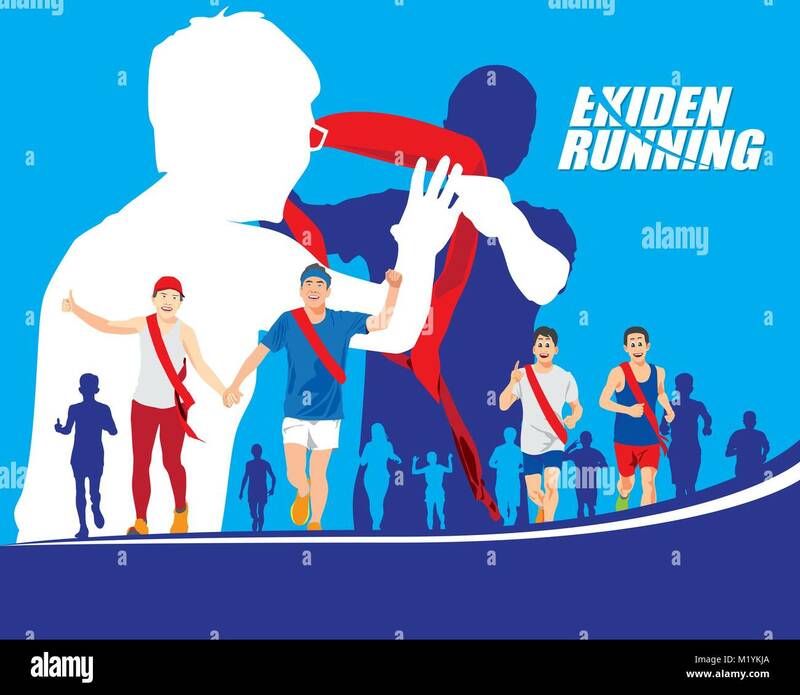 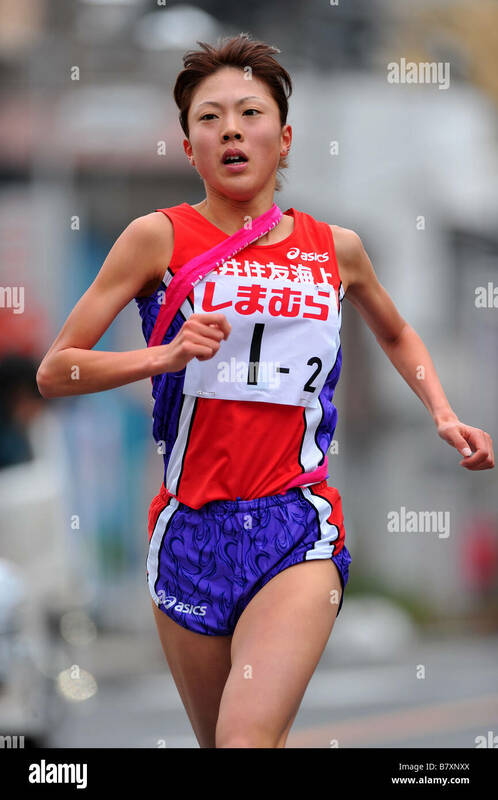 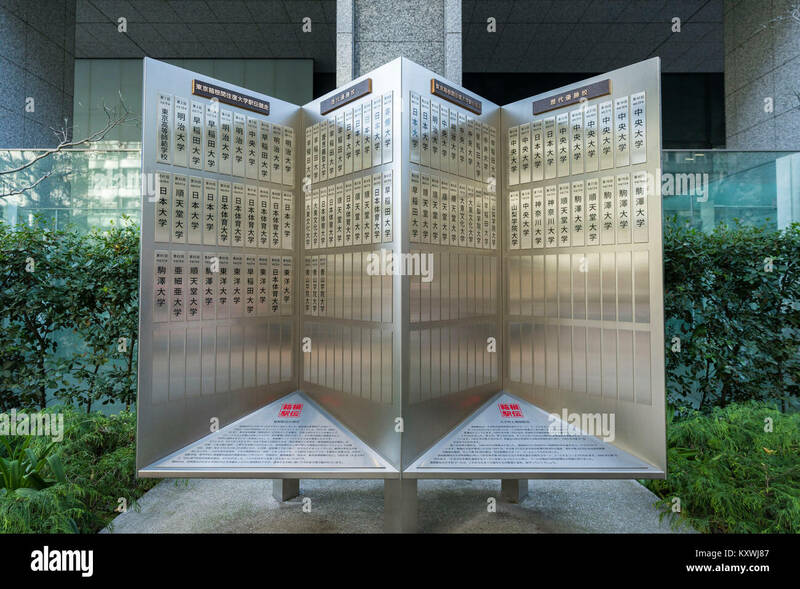 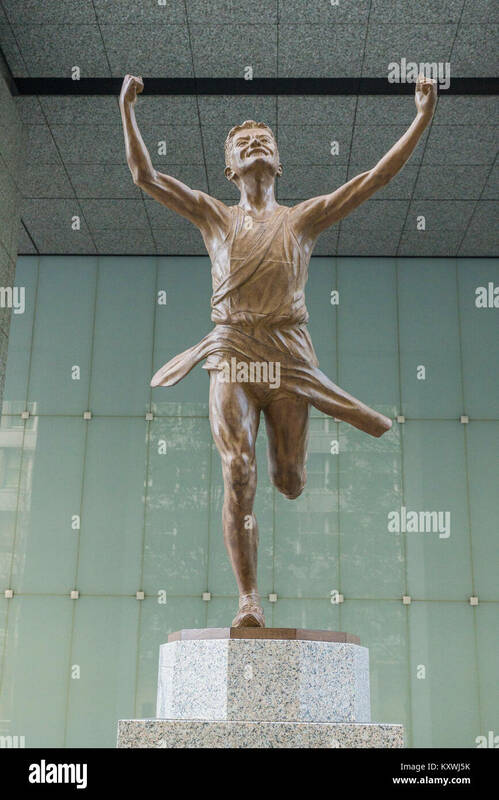 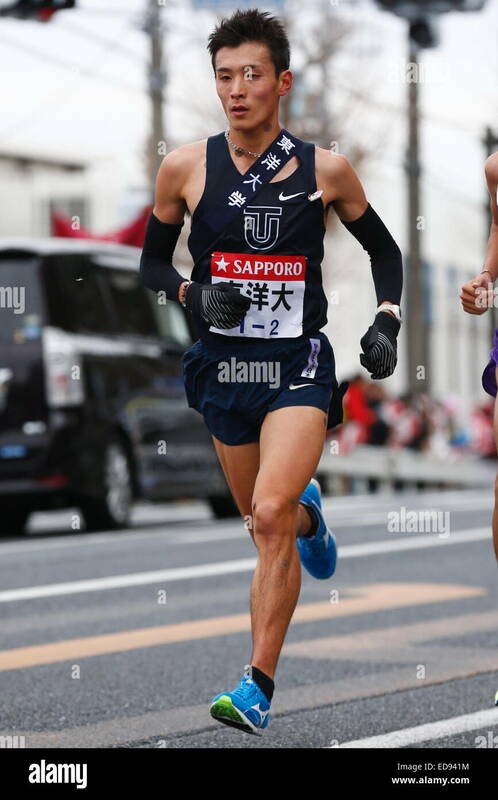 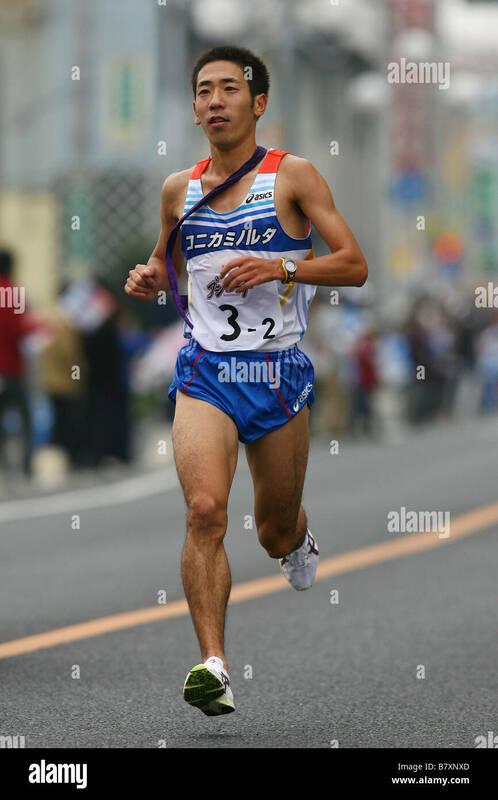 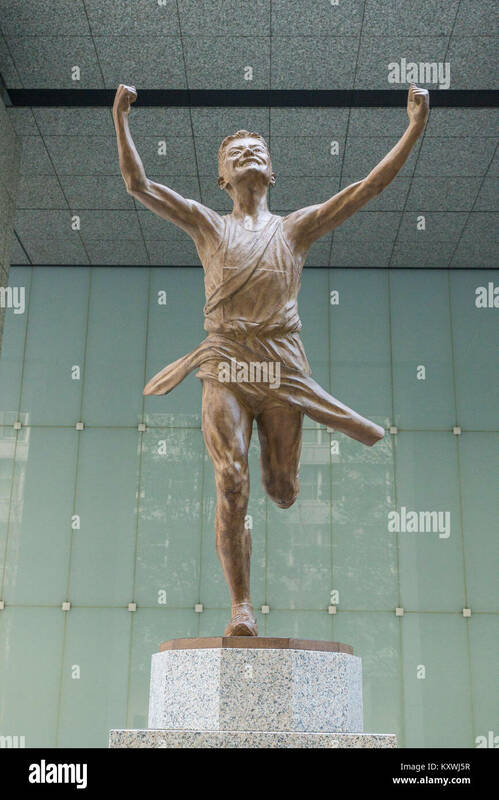 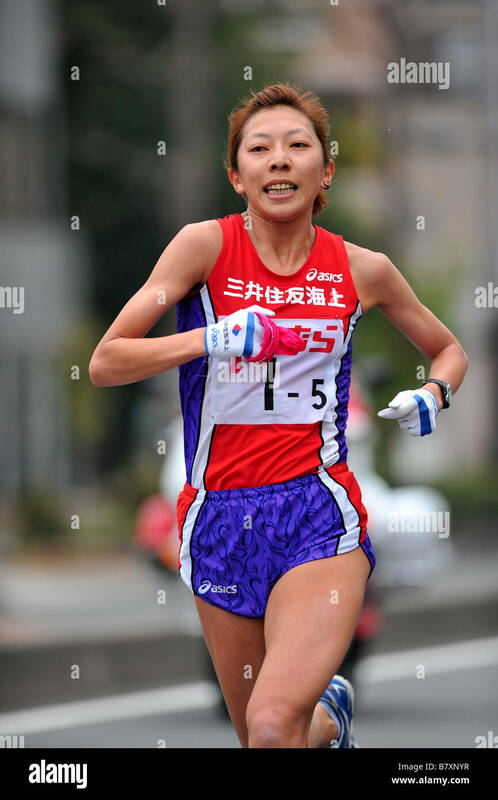 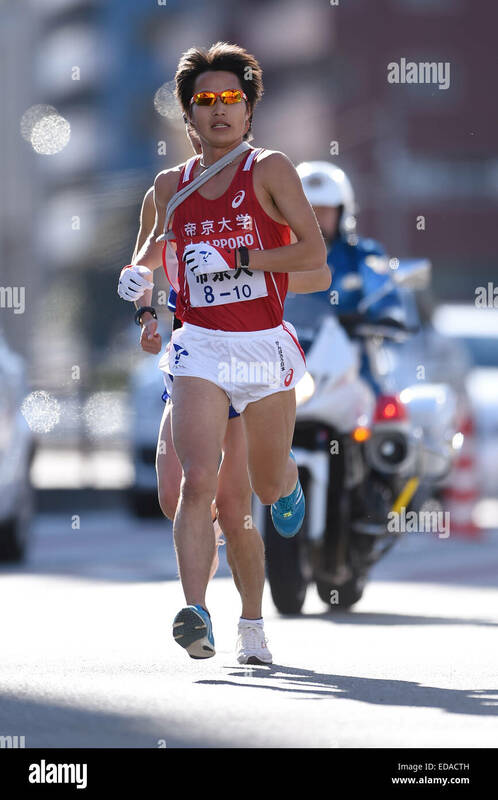 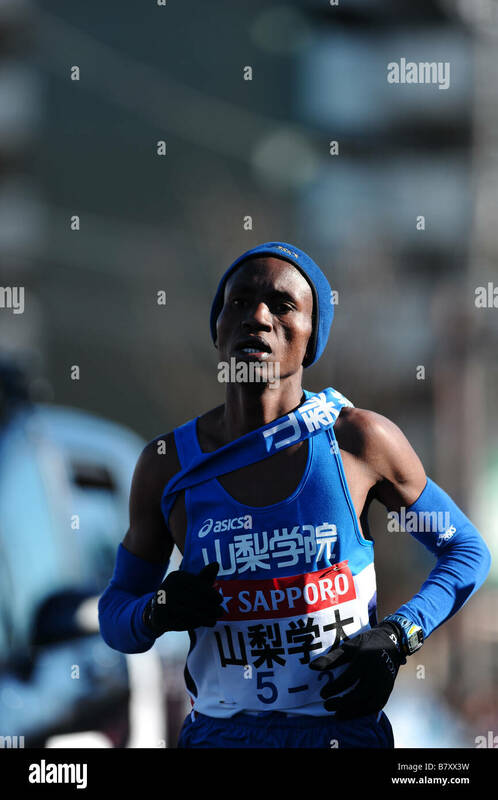 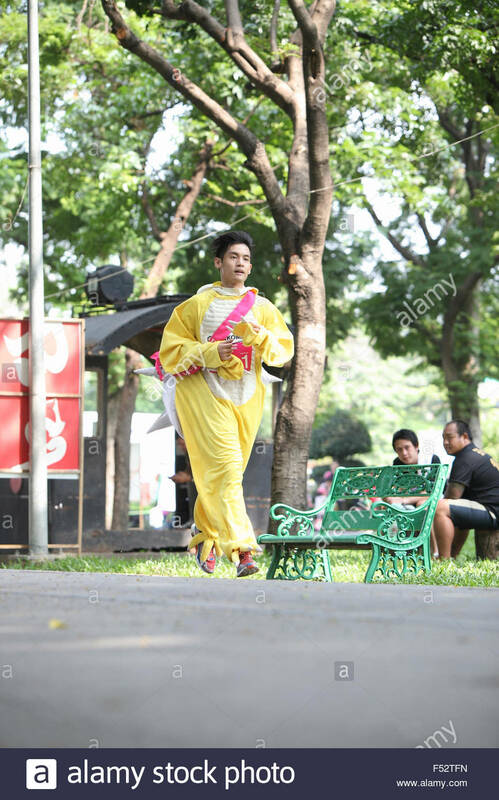 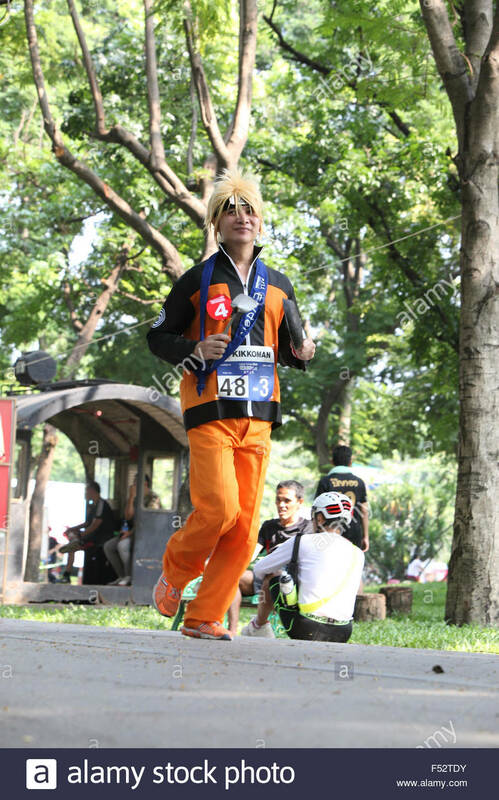 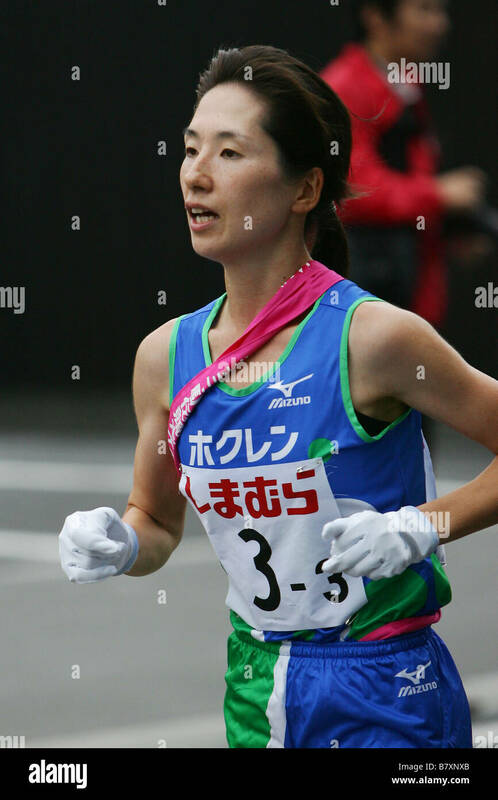 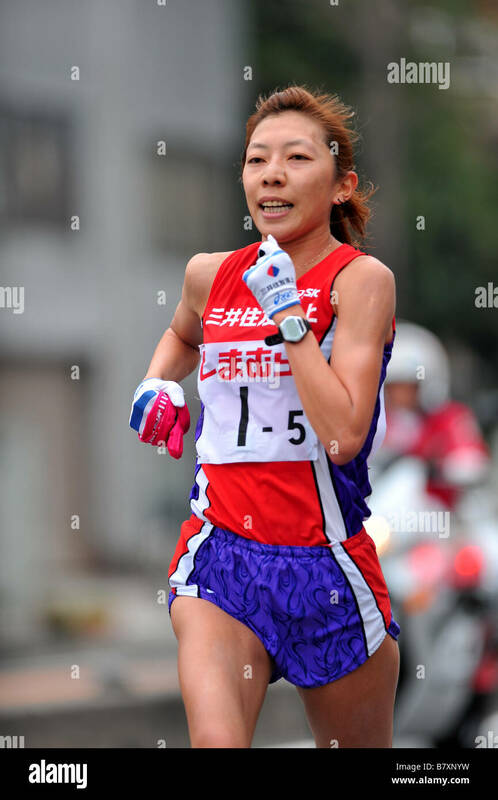 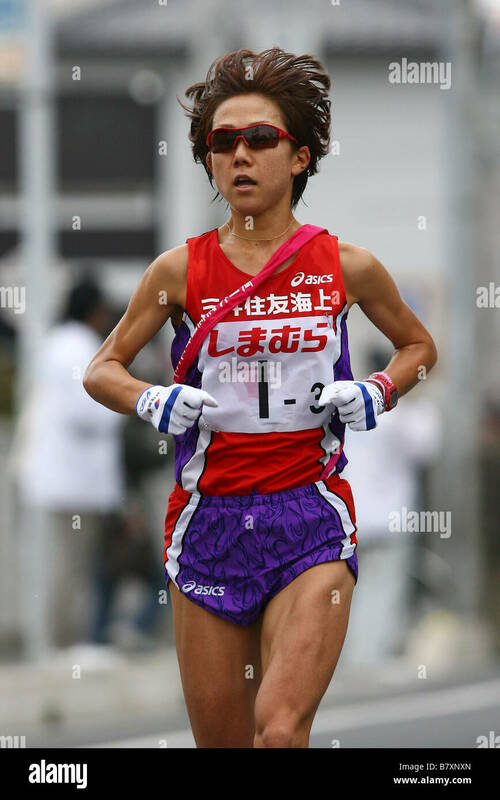 An Ekiden is a Japanese long distance relay that consists of teams of runners covering a certain distance. 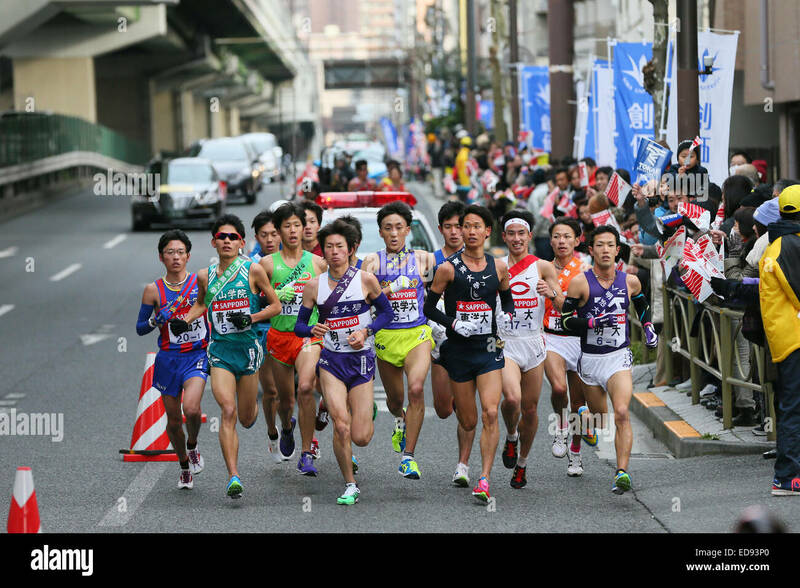 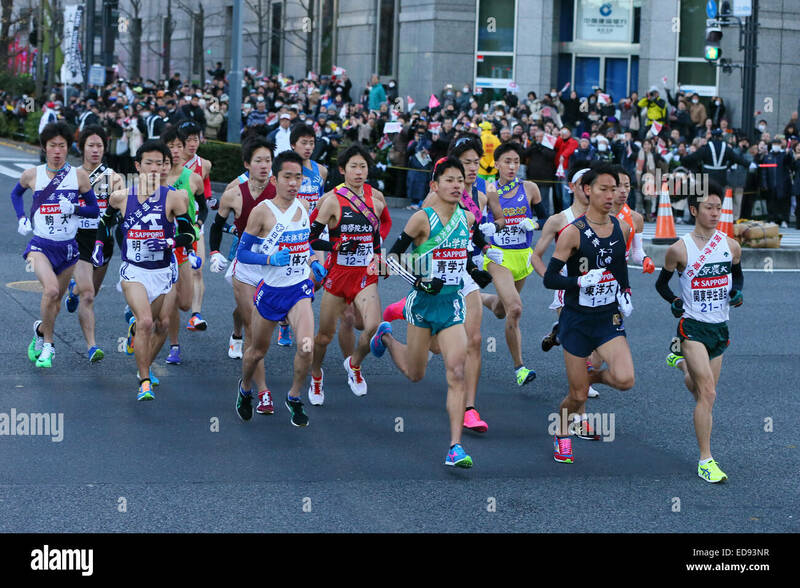 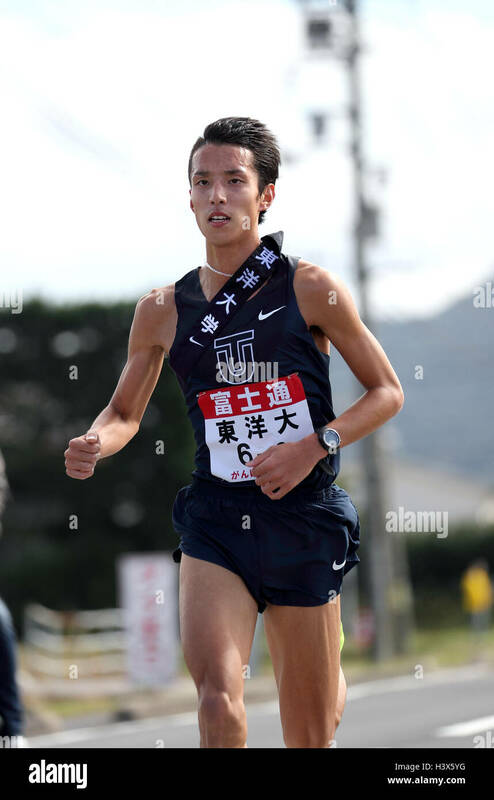 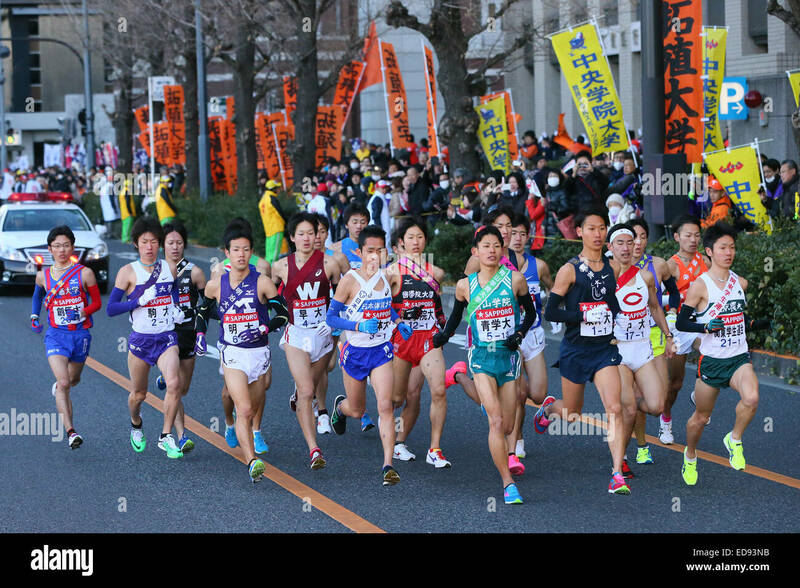 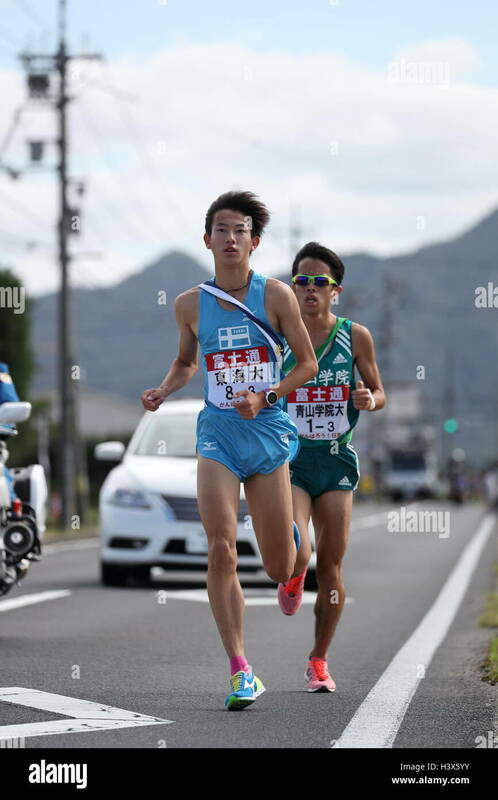 The Yokota Ekiden is 20K in distance made up of four runners each running a 5K.